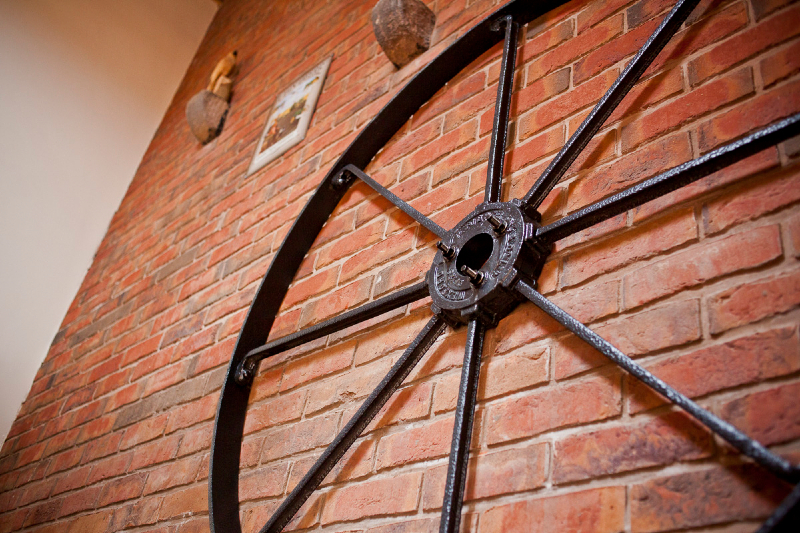 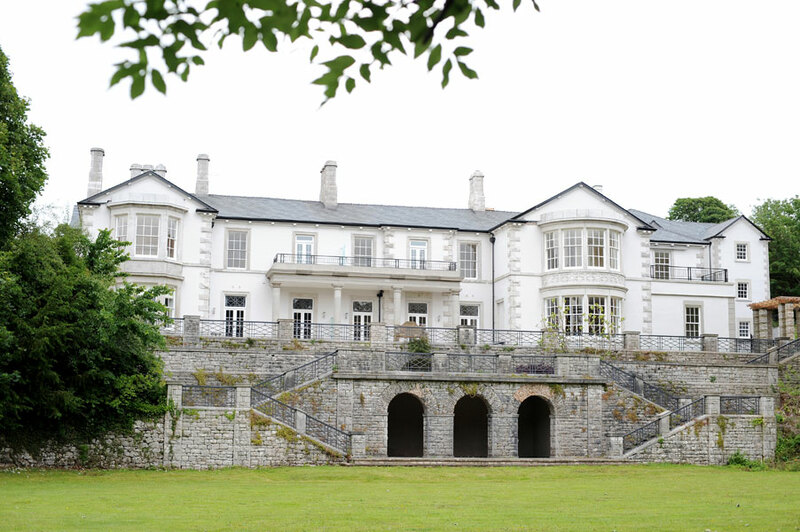 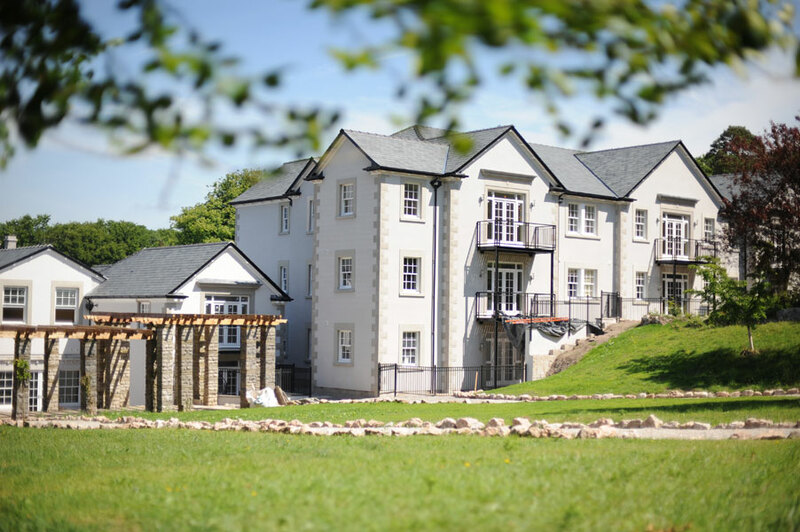 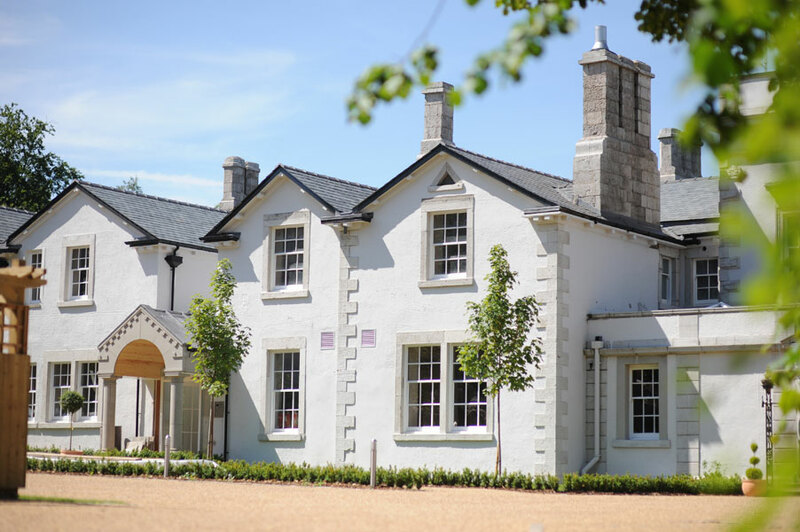 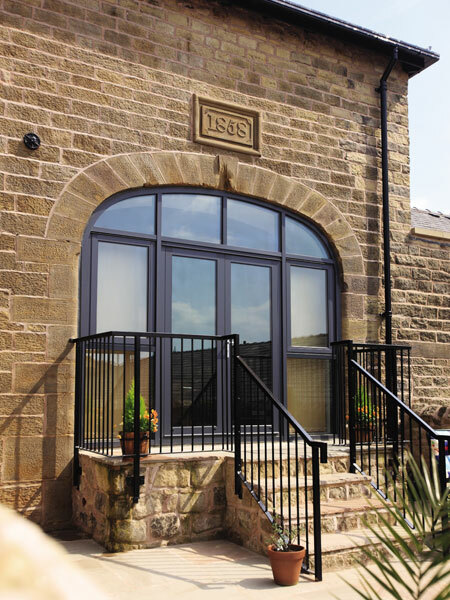 LMP Architectural Consultants have overseen the conversion of this former 19th century piggery into luxury family holiday accommodation from concept to completion including existing survey, design, planning and building regulations. 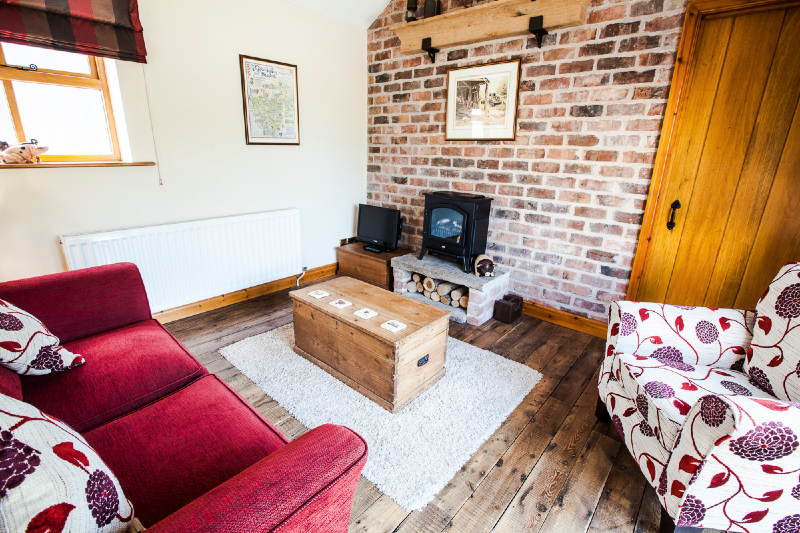 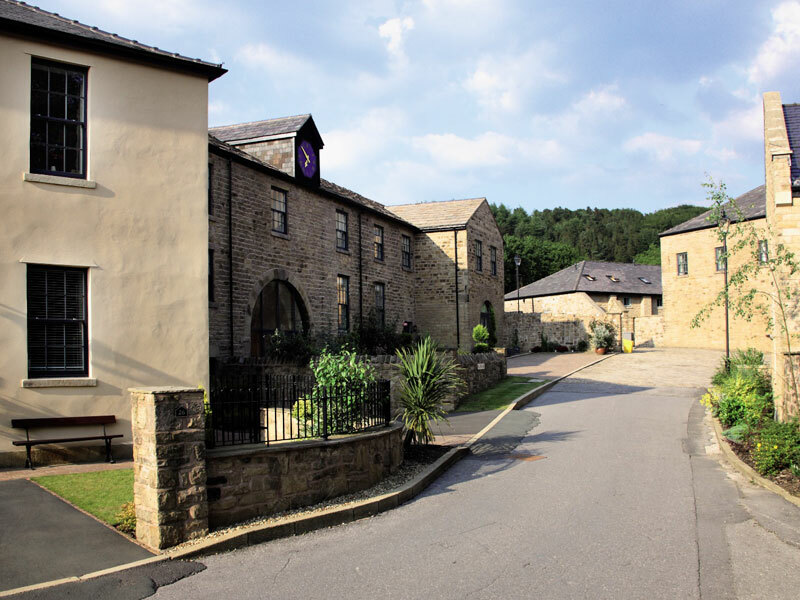 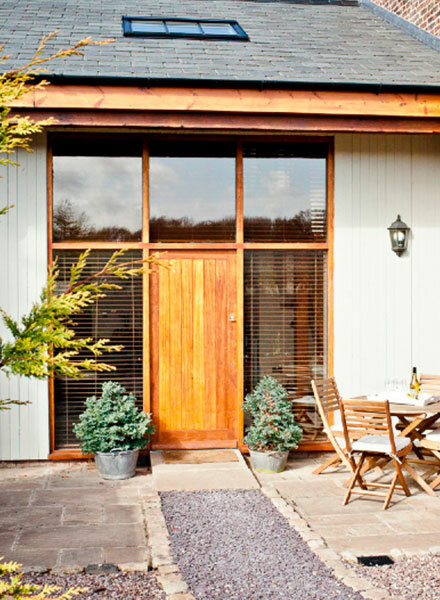 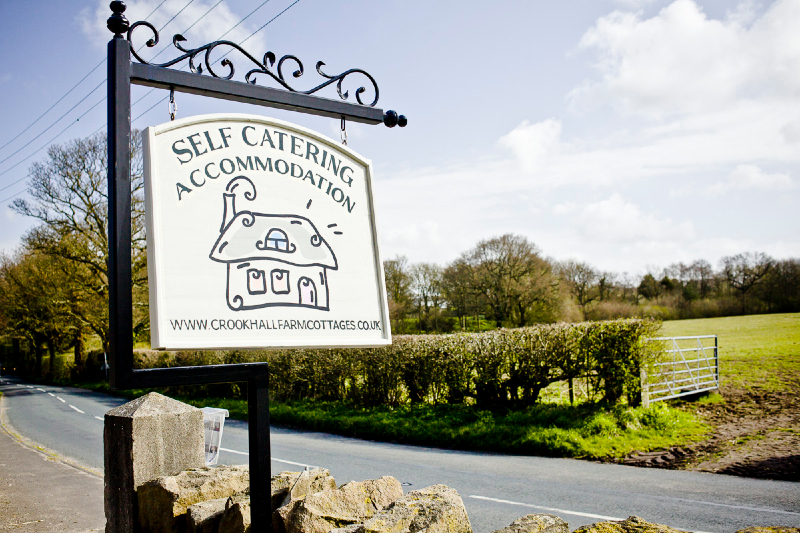 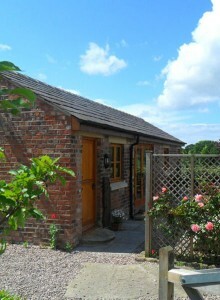 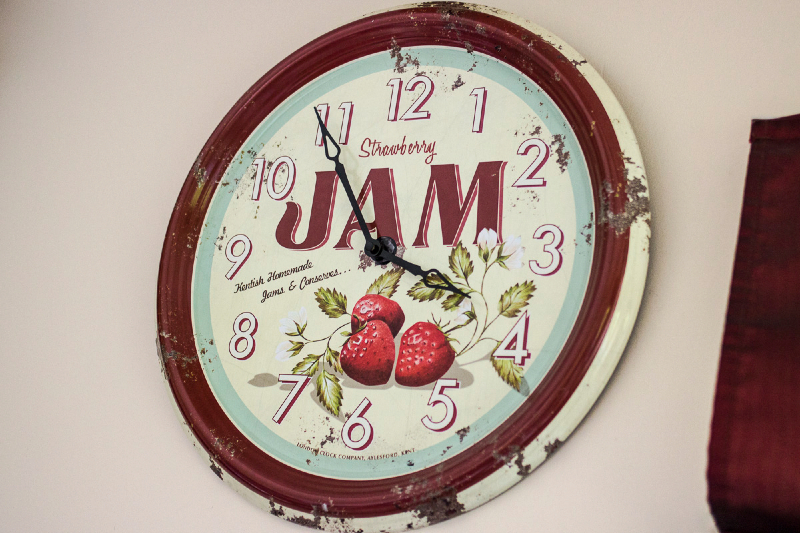 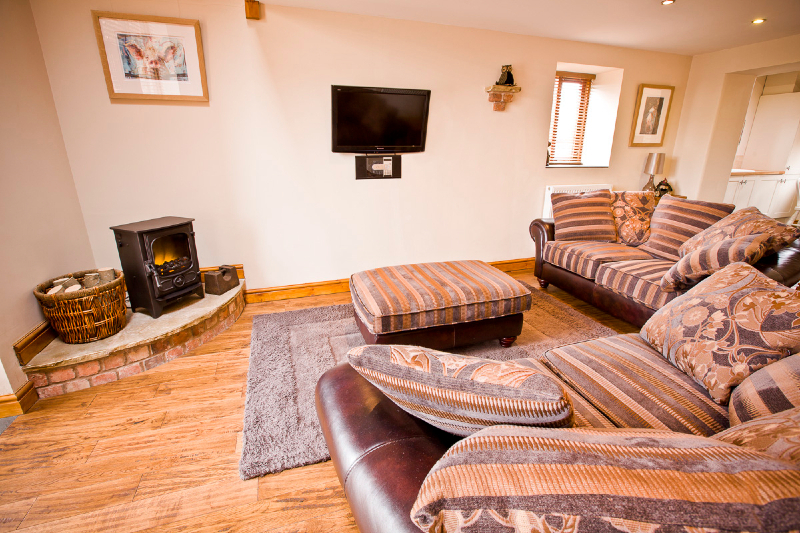 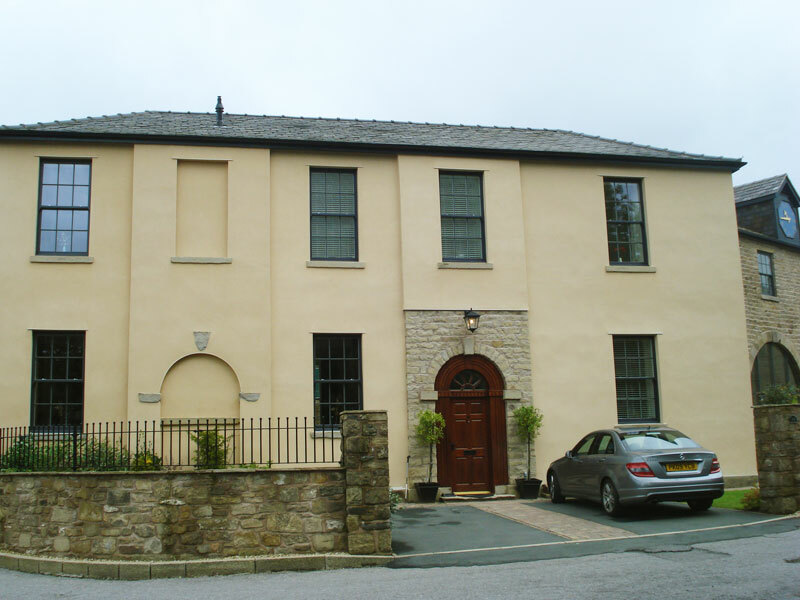 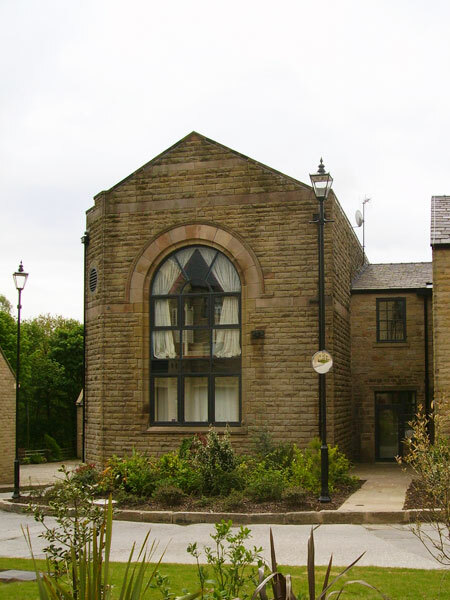 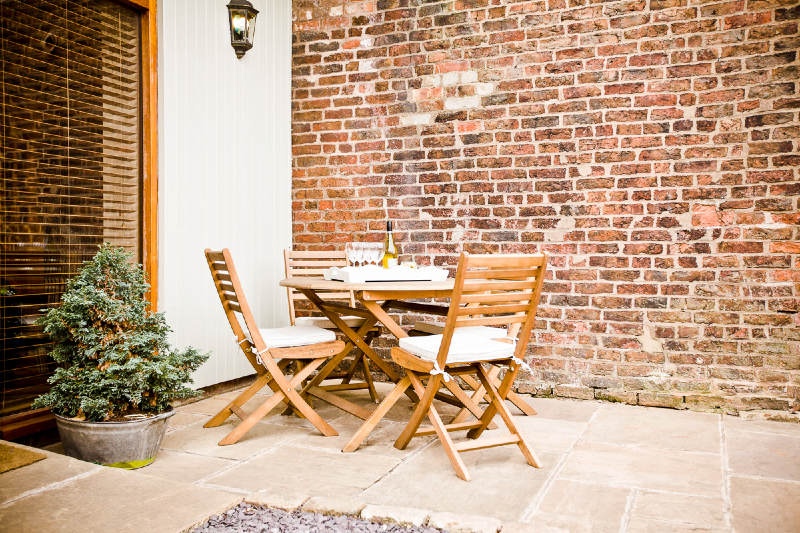 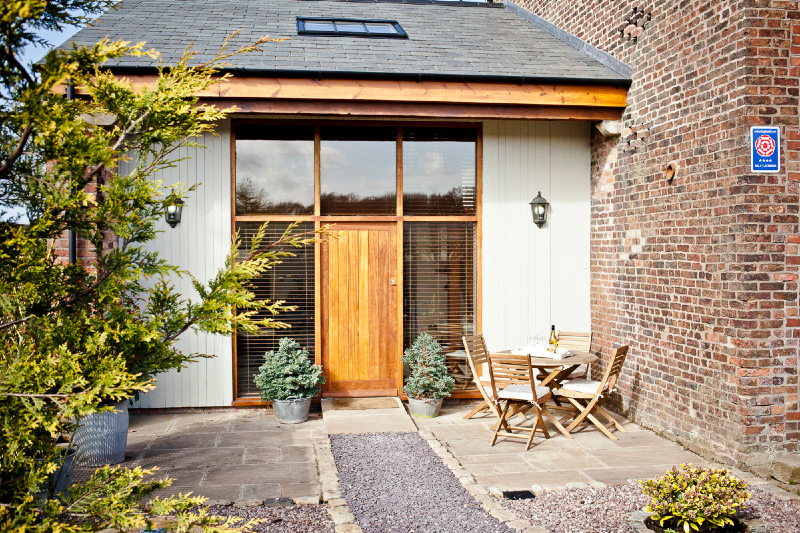 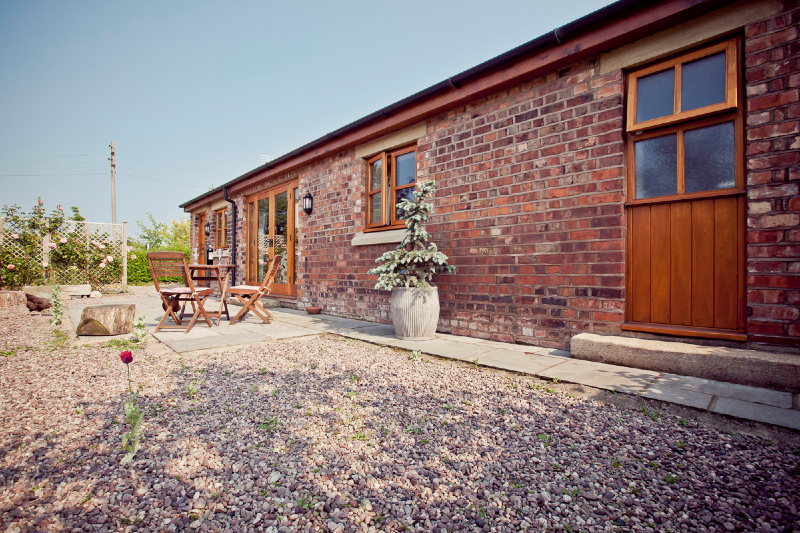 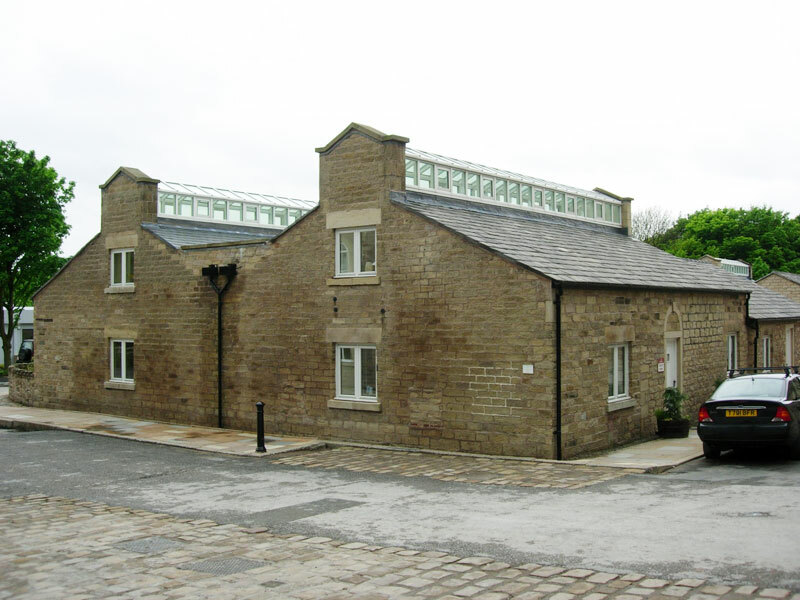 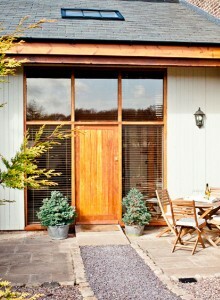 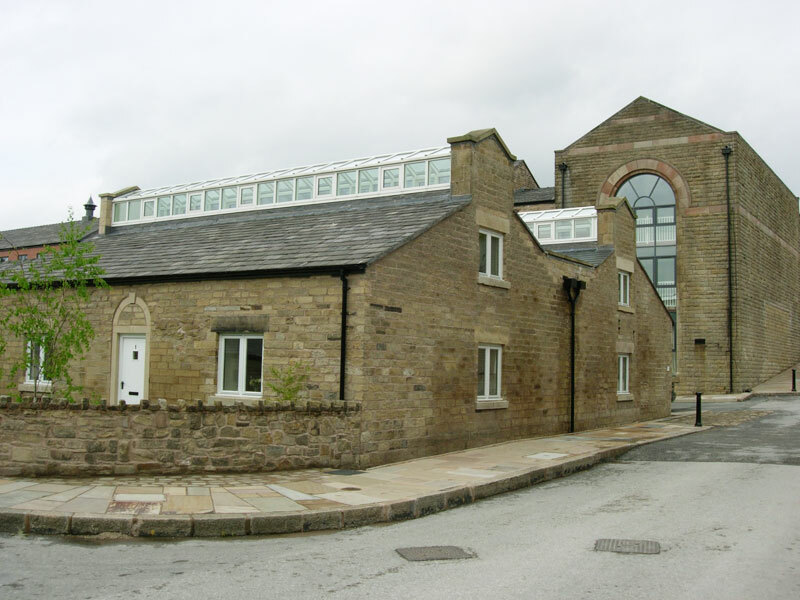 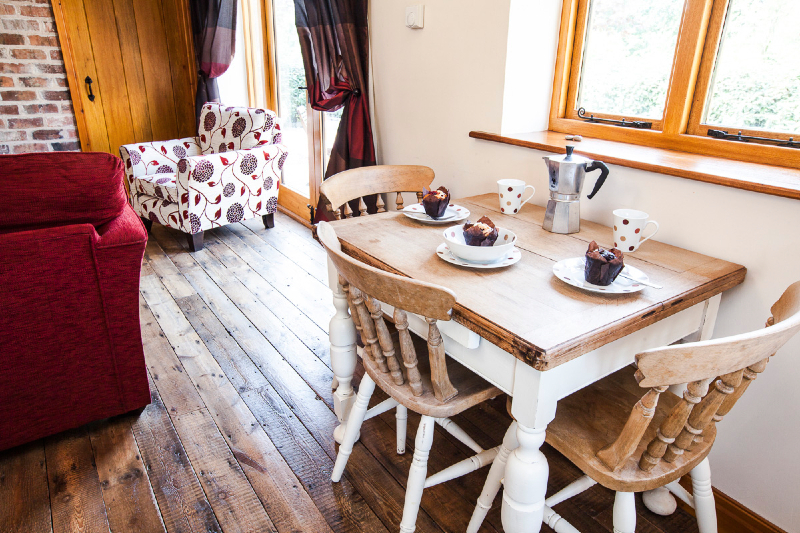 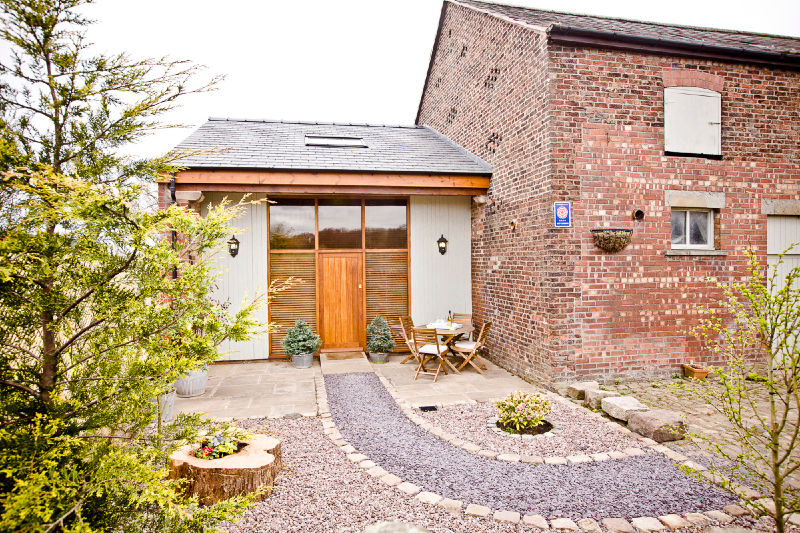 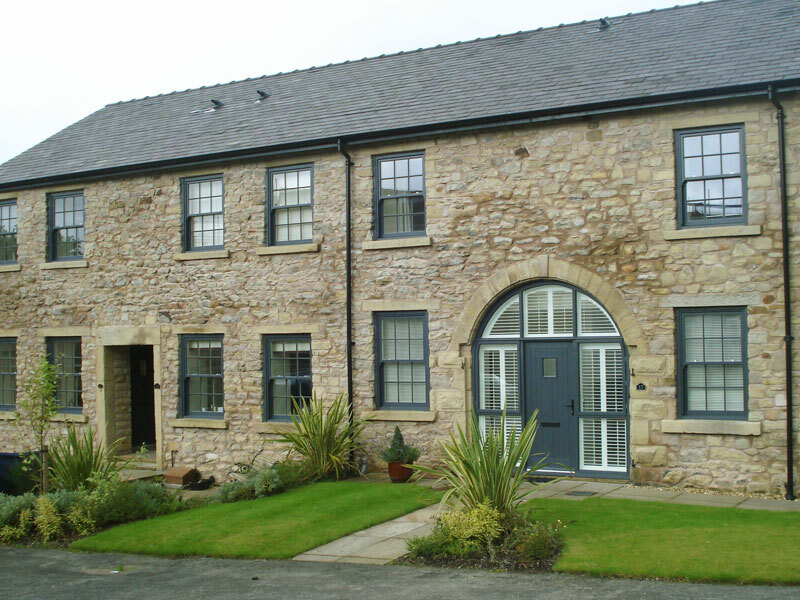 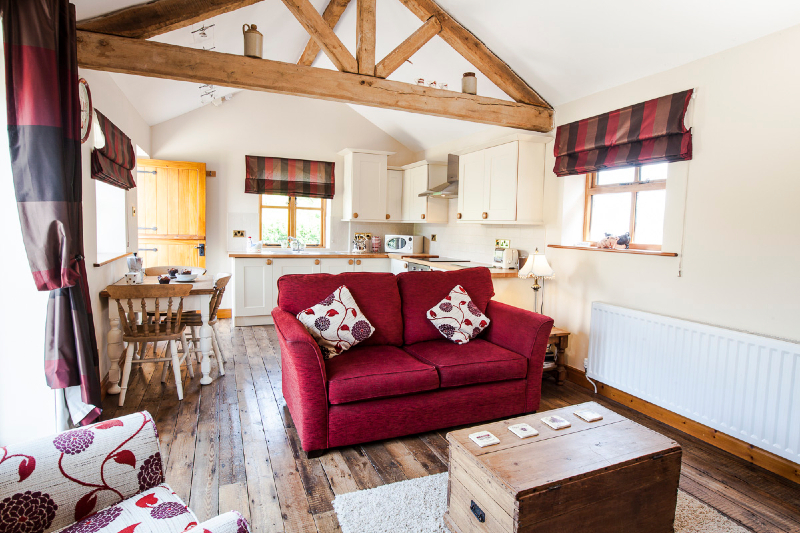 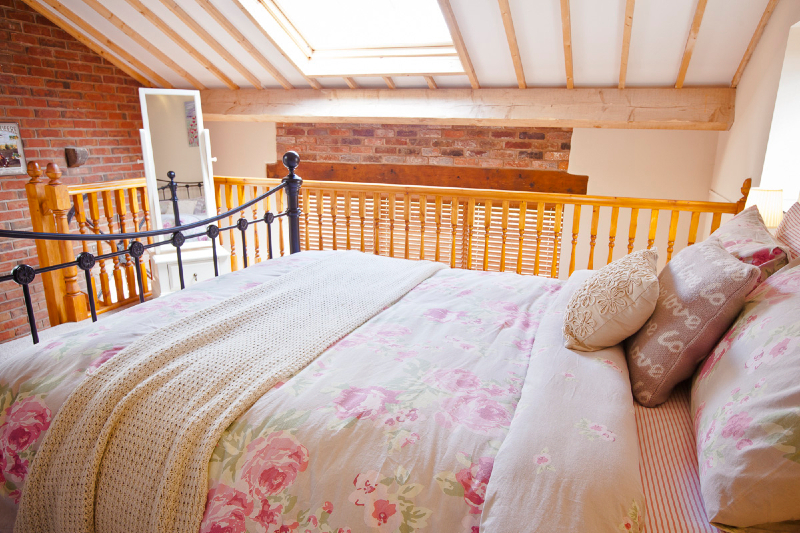 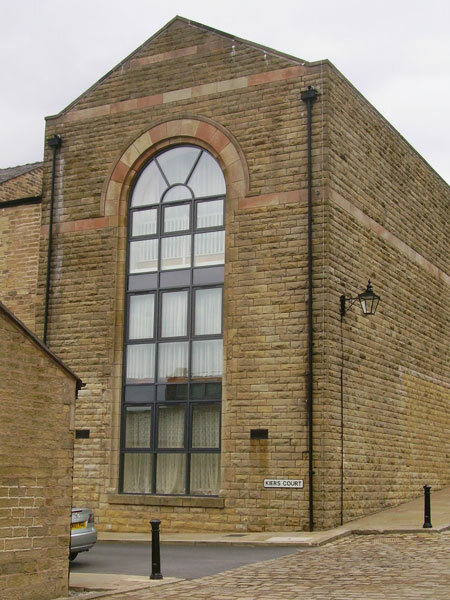 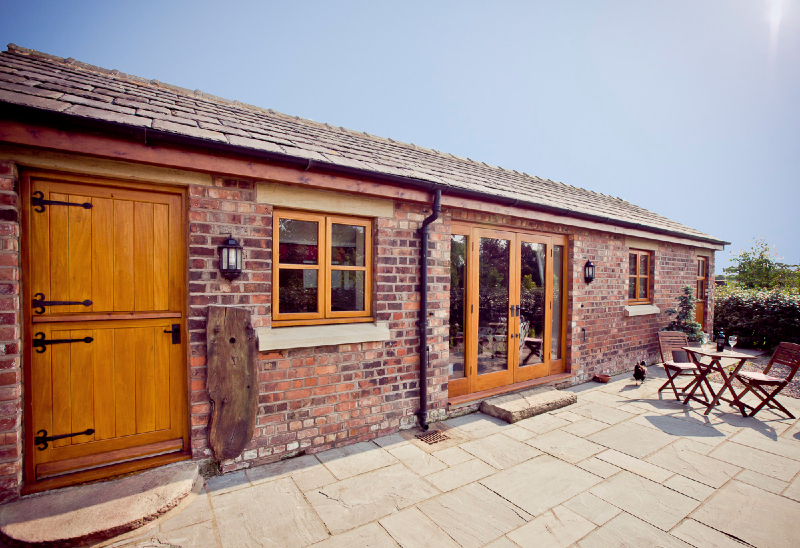 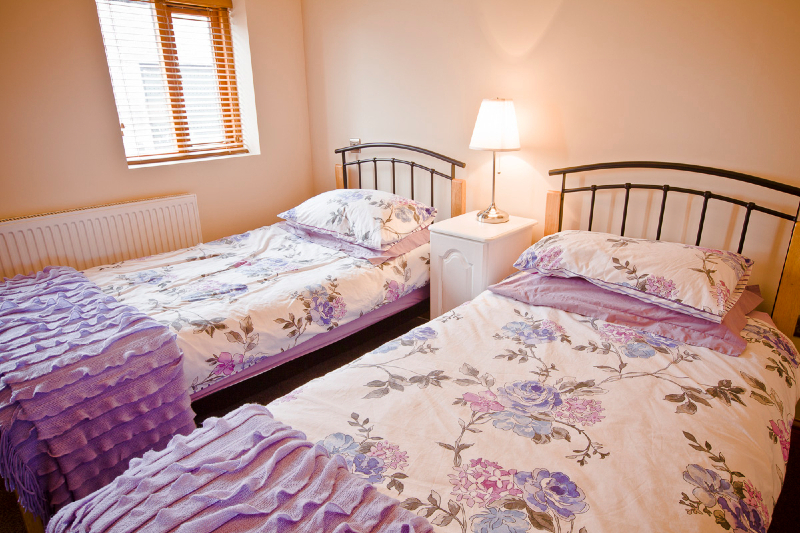 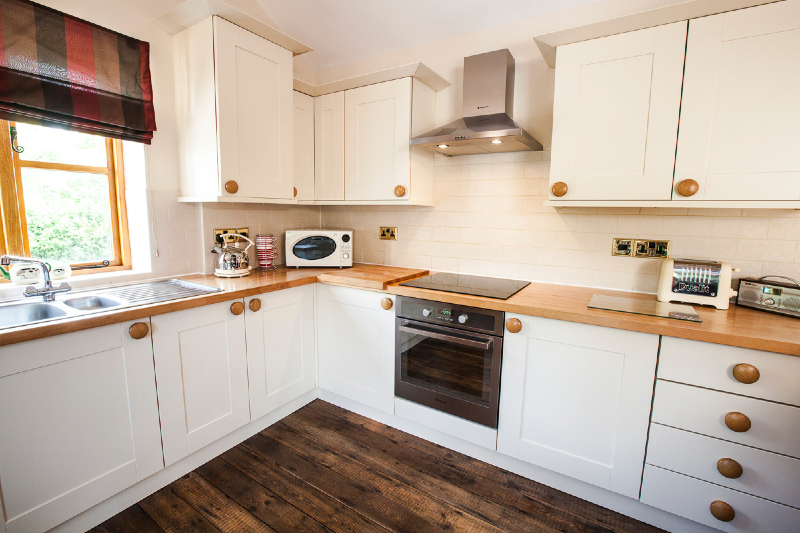 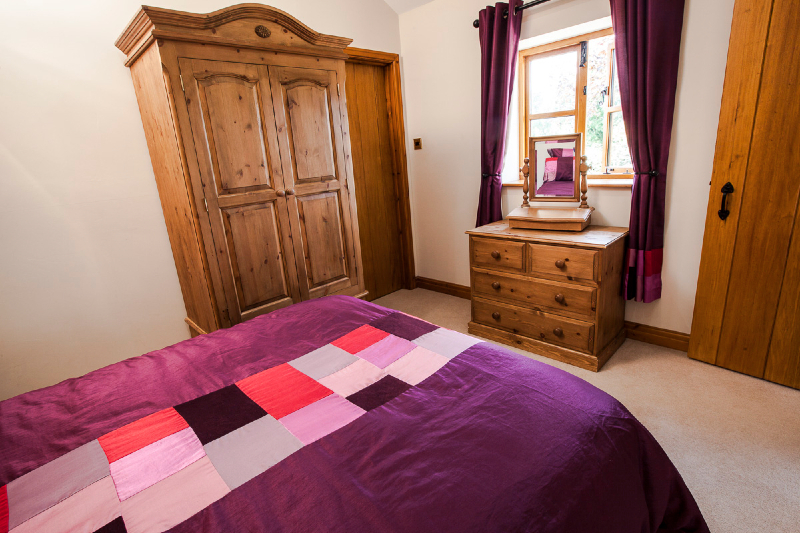 You can view more information about Maltkiln Cottage and the other available holiday accommodation and facilities on the site by visiting the Crook Hall Farm Cottages website. 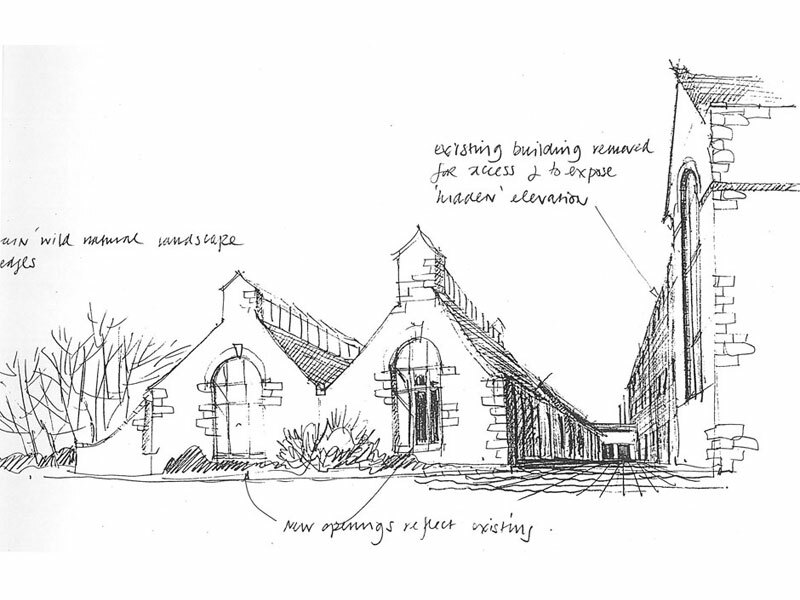 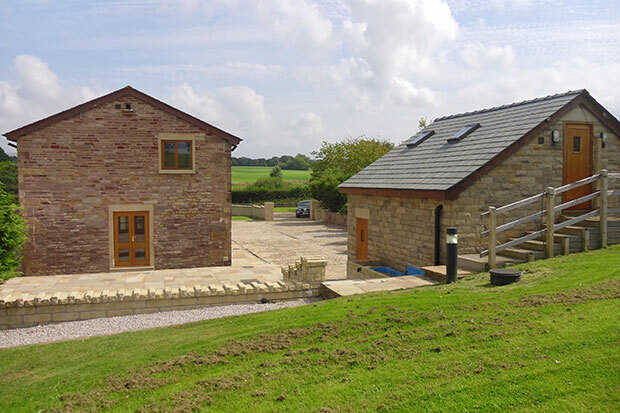 LMP Architectural Consultants have overseen the conversion of this former barn into luxury family holiday accommodation from concept to completion including existing survey, design, planning and building regulations. 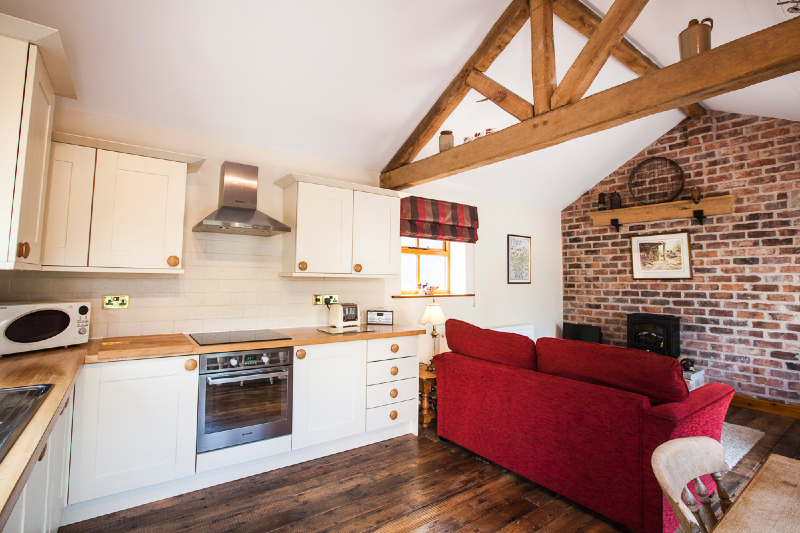 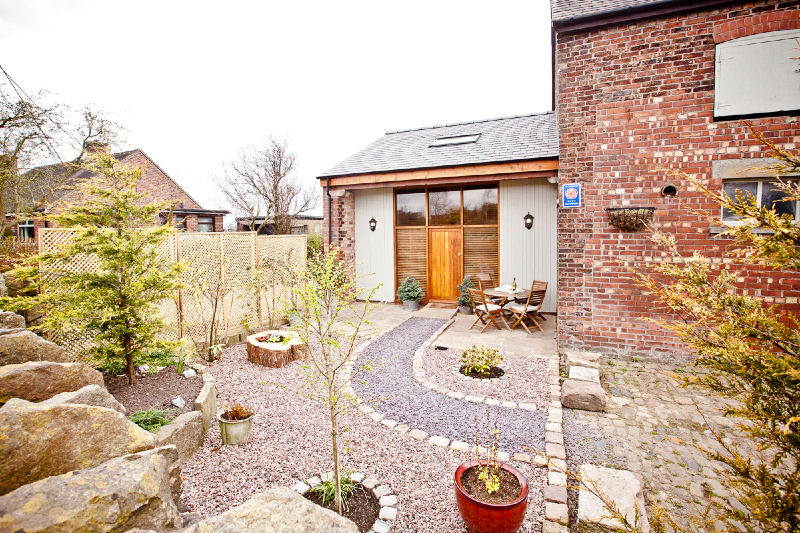 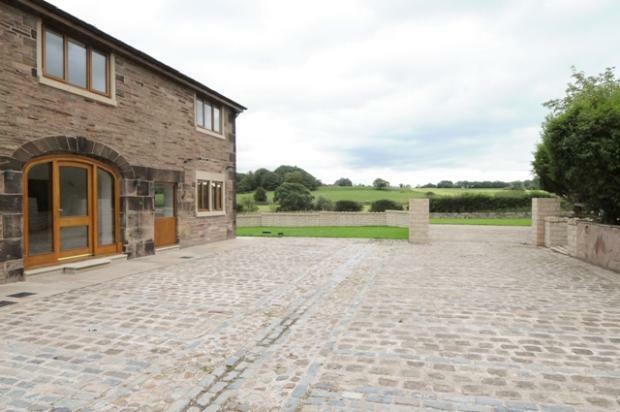 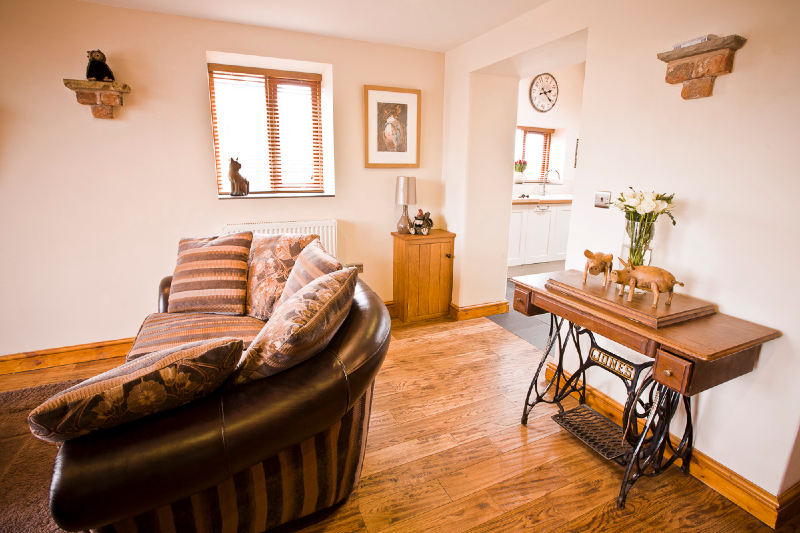 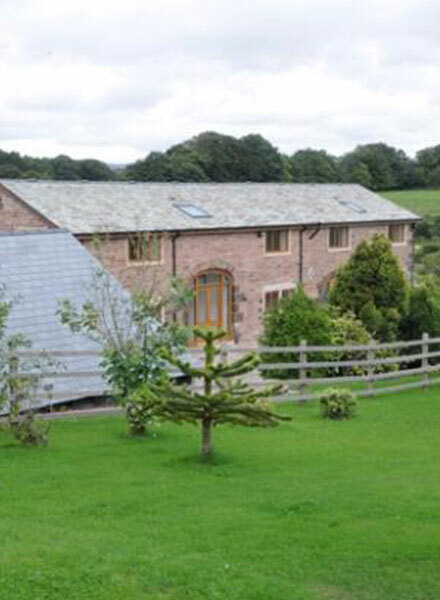 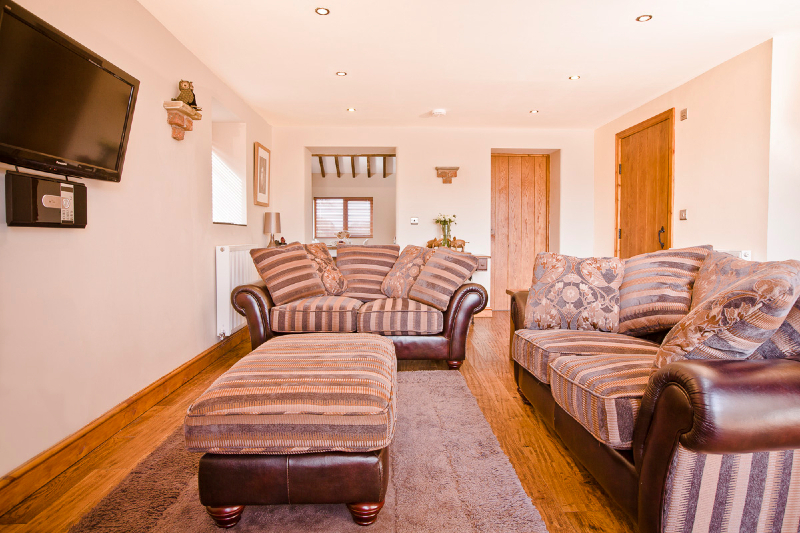 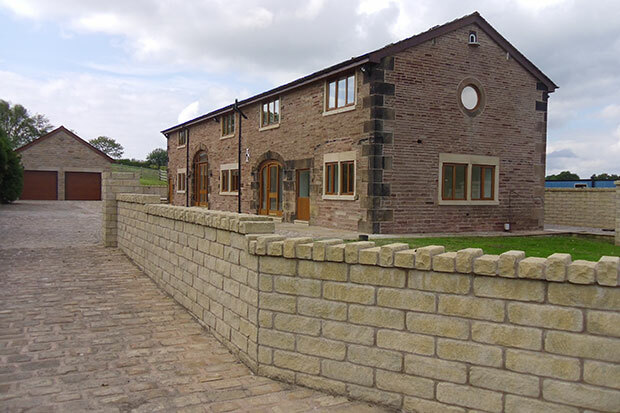 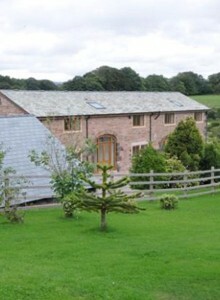 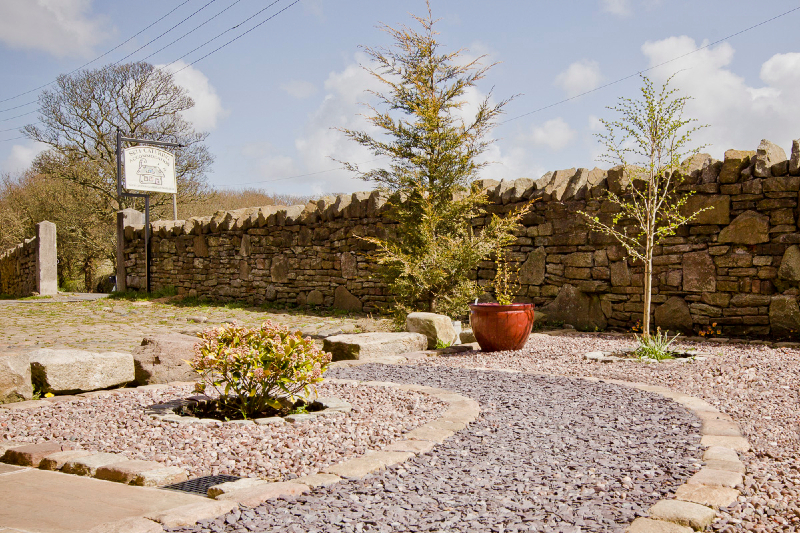 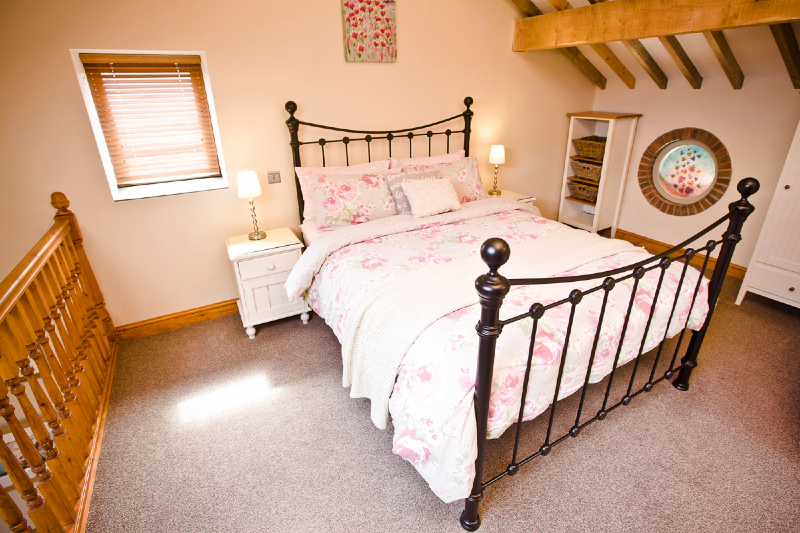 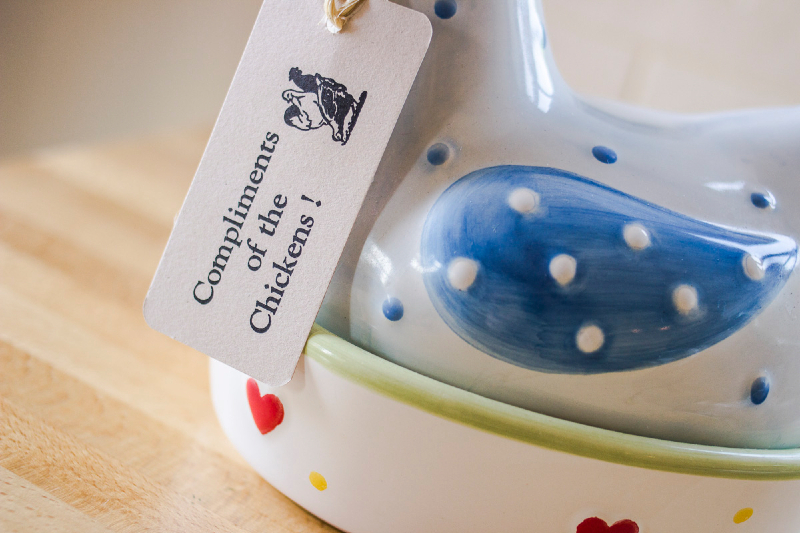 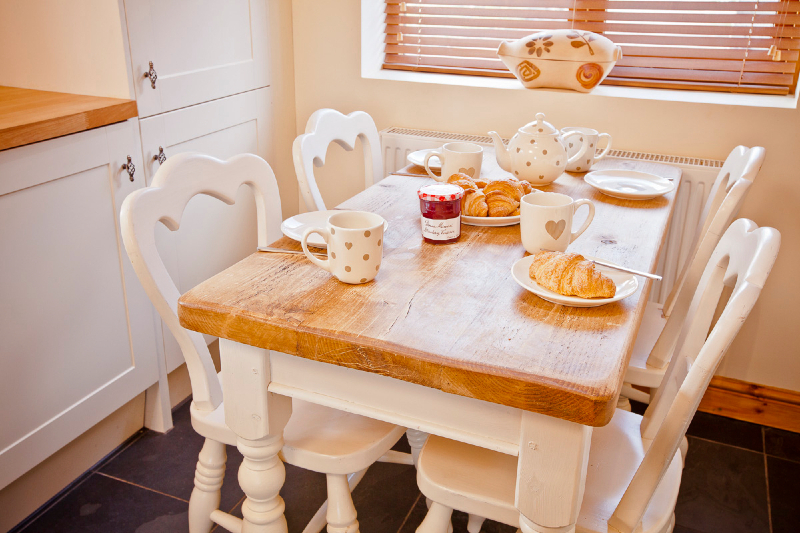 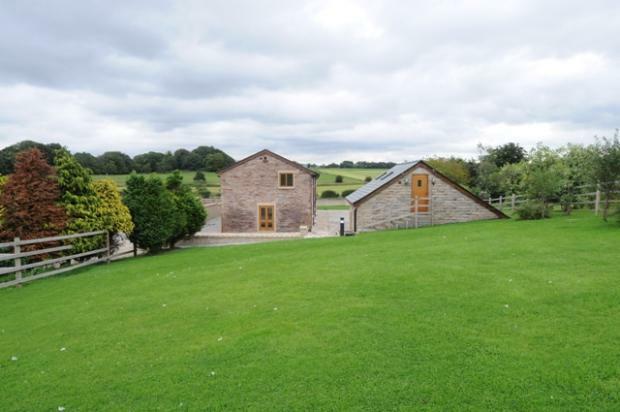 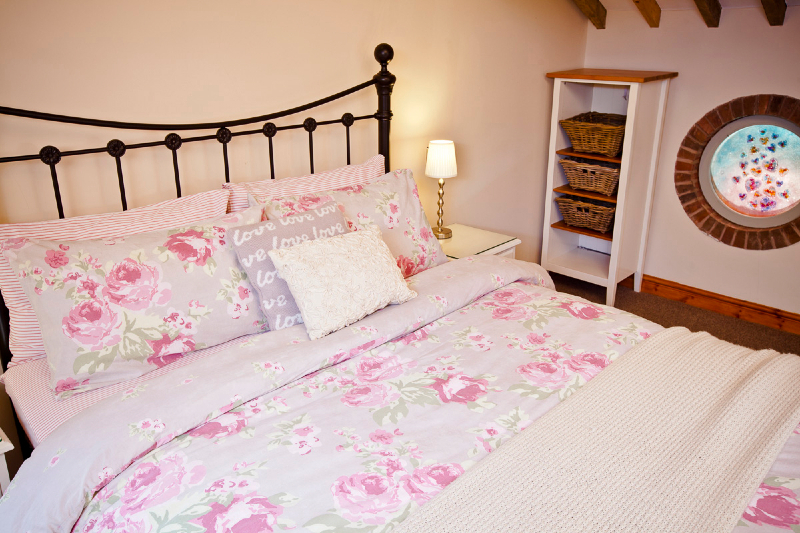 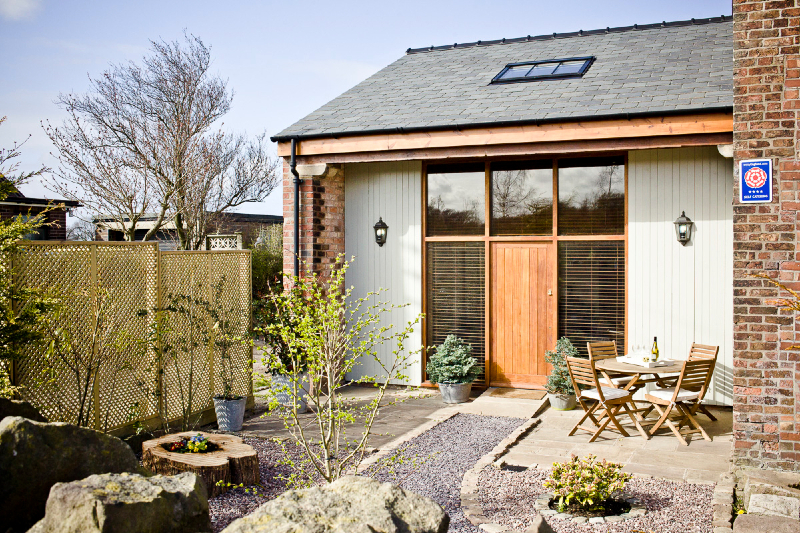 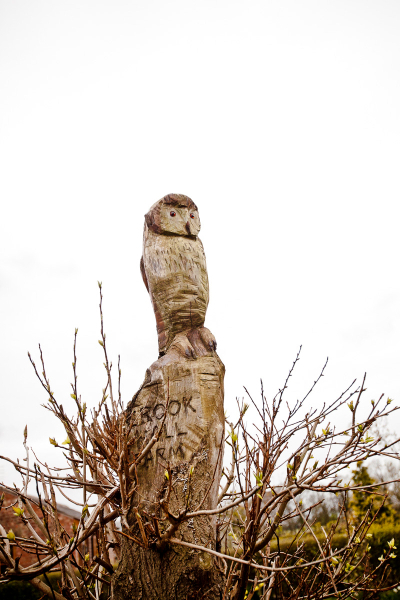 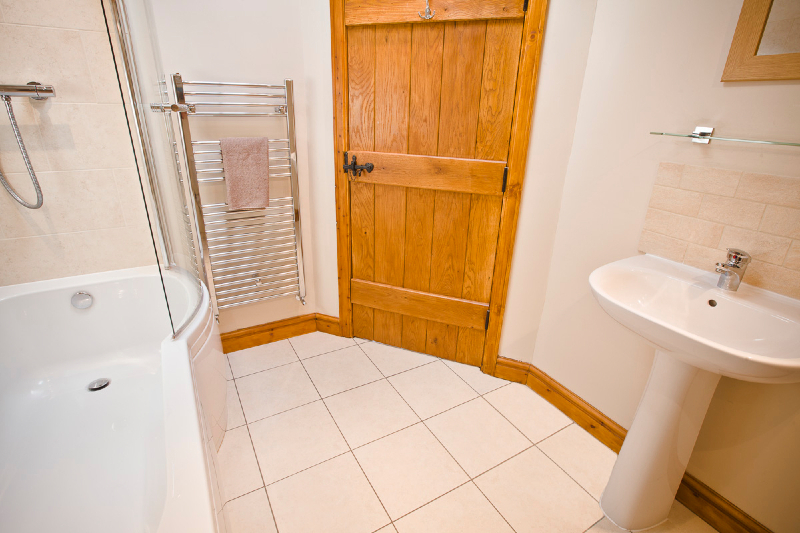 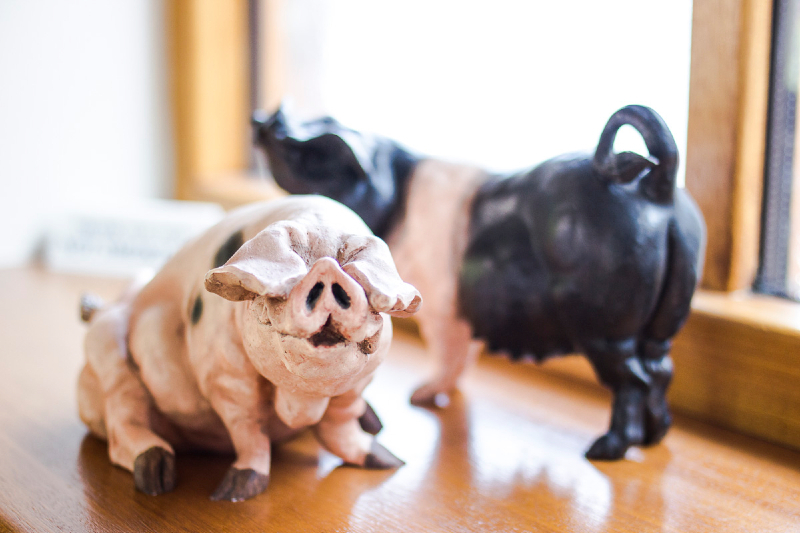 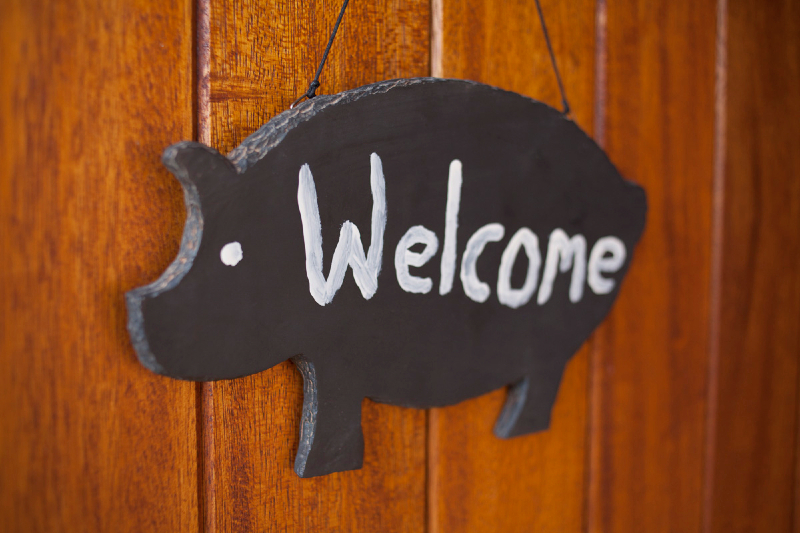 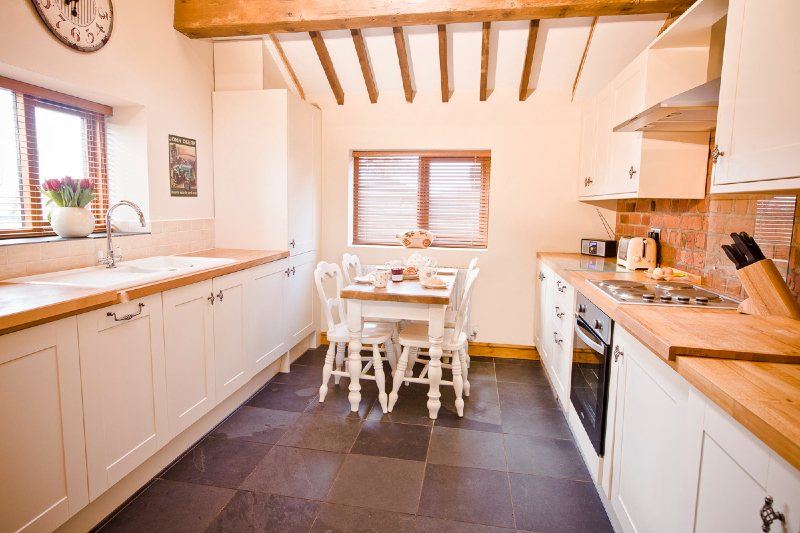 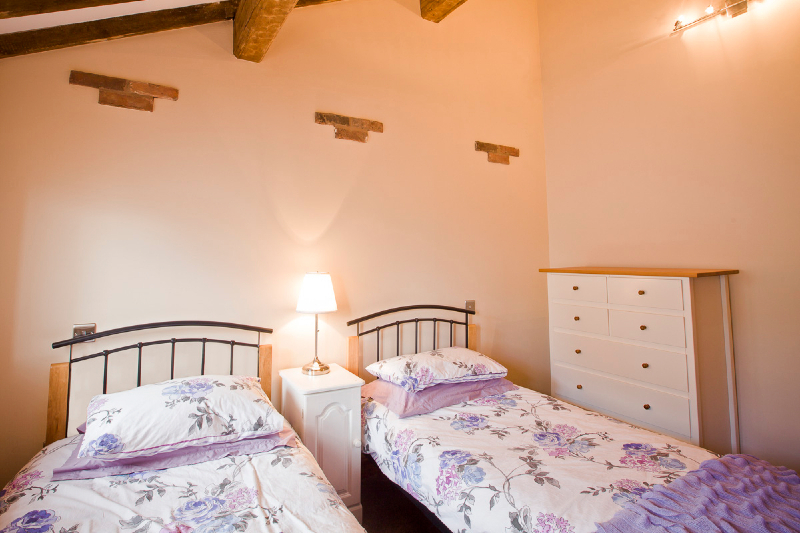 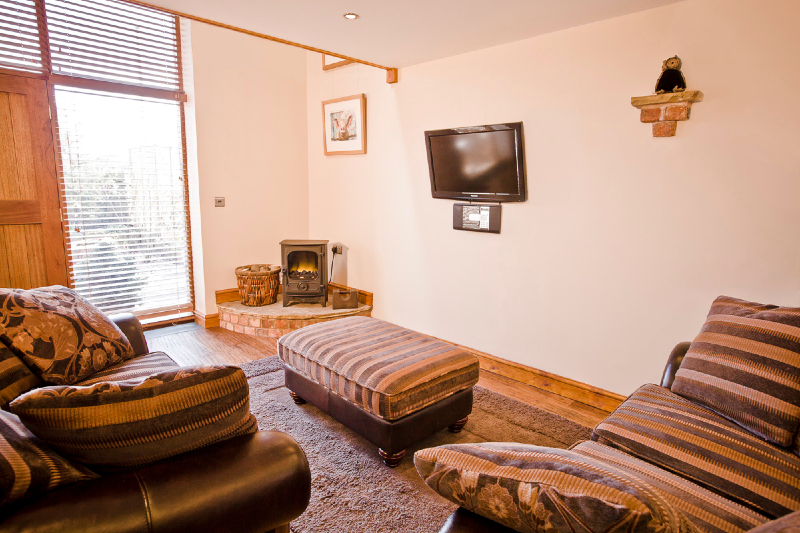 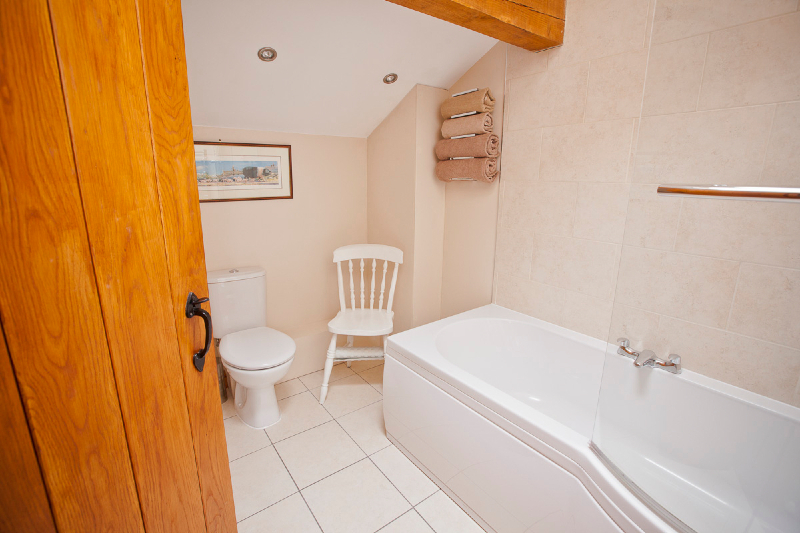 You can view more information about Barn Owl Cottage and the other available holiday accommodation and facilities on the site by visiting the Crook Hall Farm Cottages website. 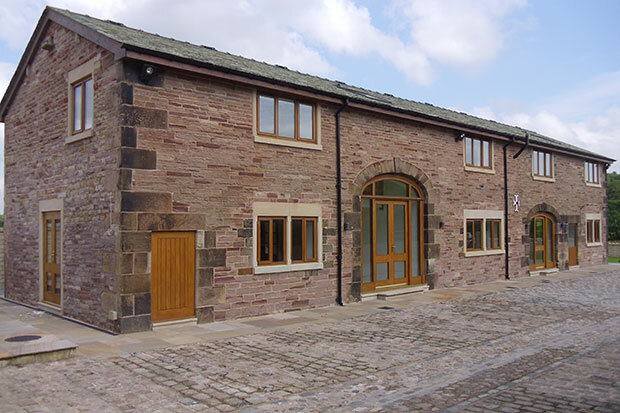 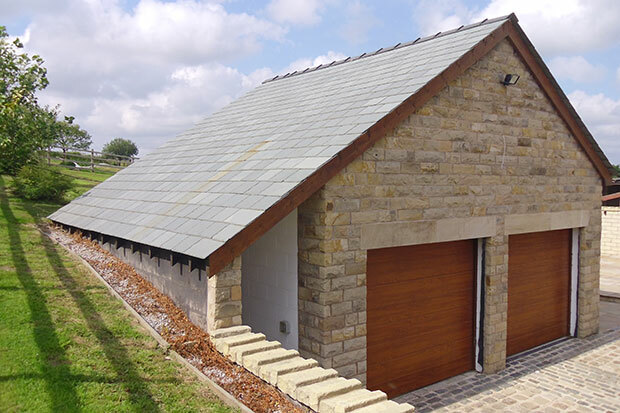 LMP Architectural Consultants have overseen the conversion of this former barn into a luxury family home from concept to completion including design, planning, building regulations and inspections. 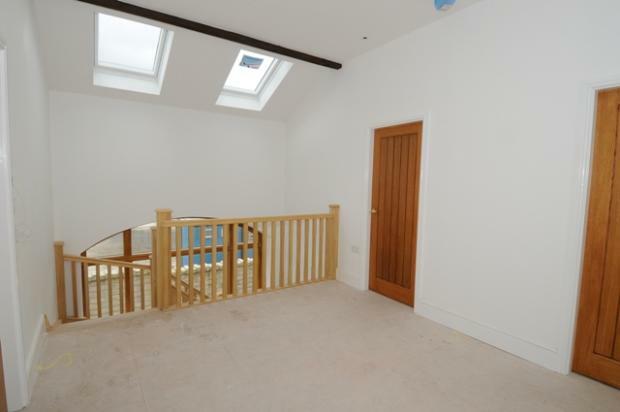 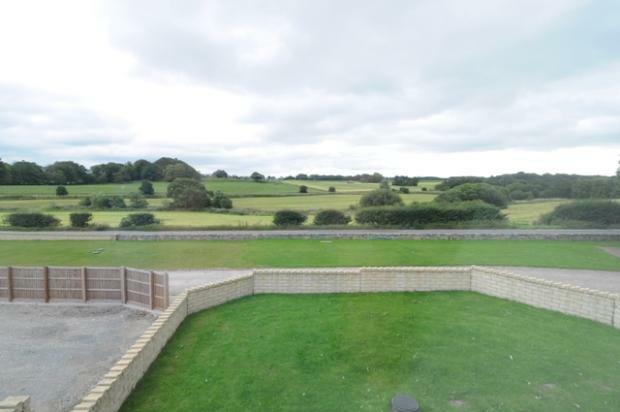 You can find out more about this property by viewing its profile on the Rightmove website or by contacting the estate agent currently handling the sale, Angela Burnett and Company. 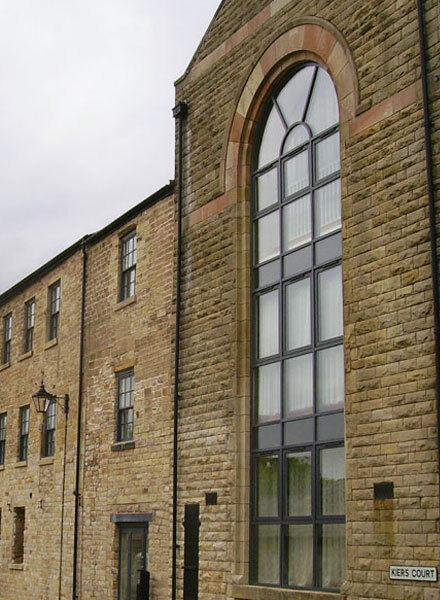 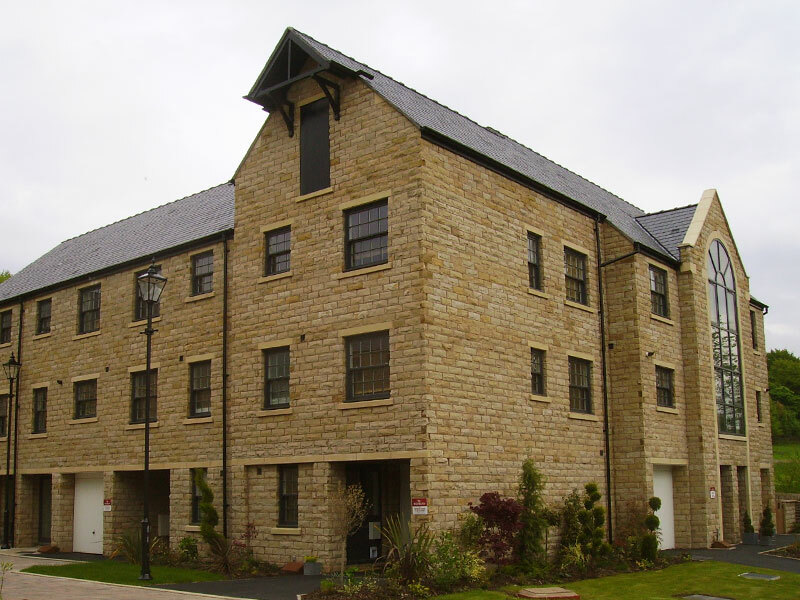 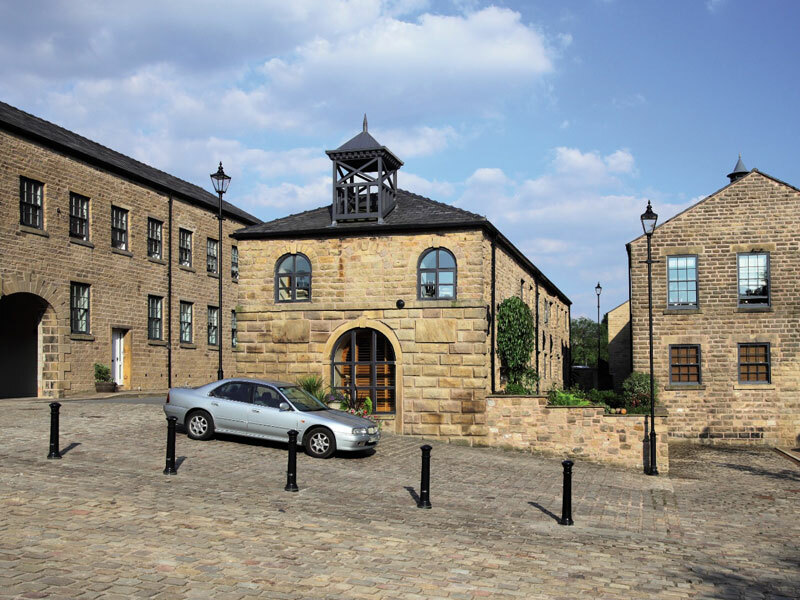 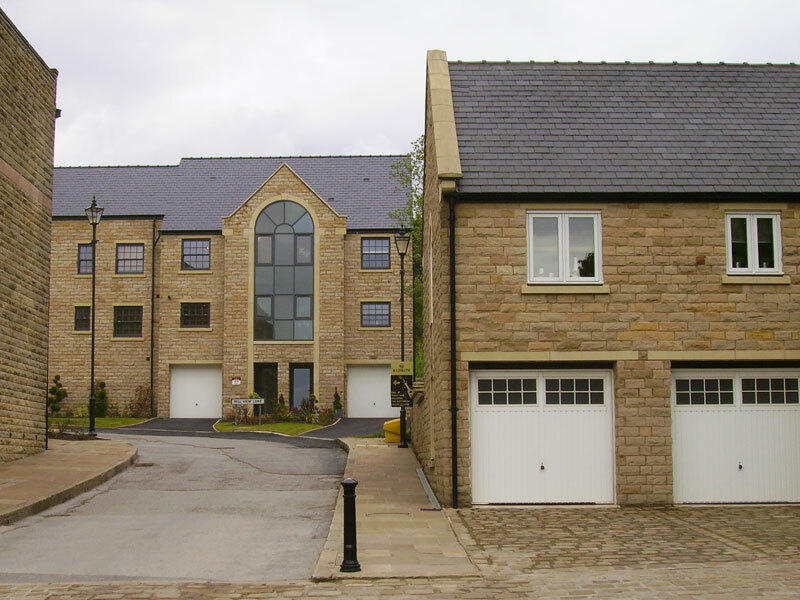 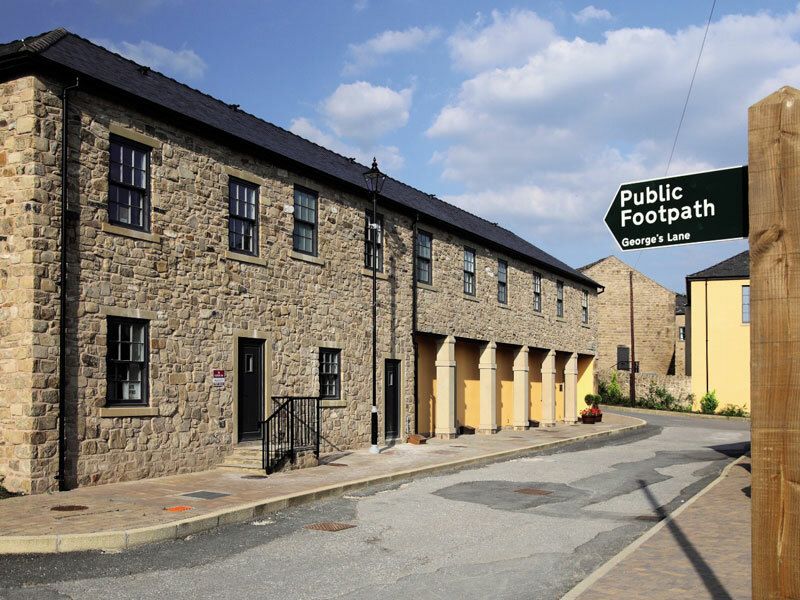 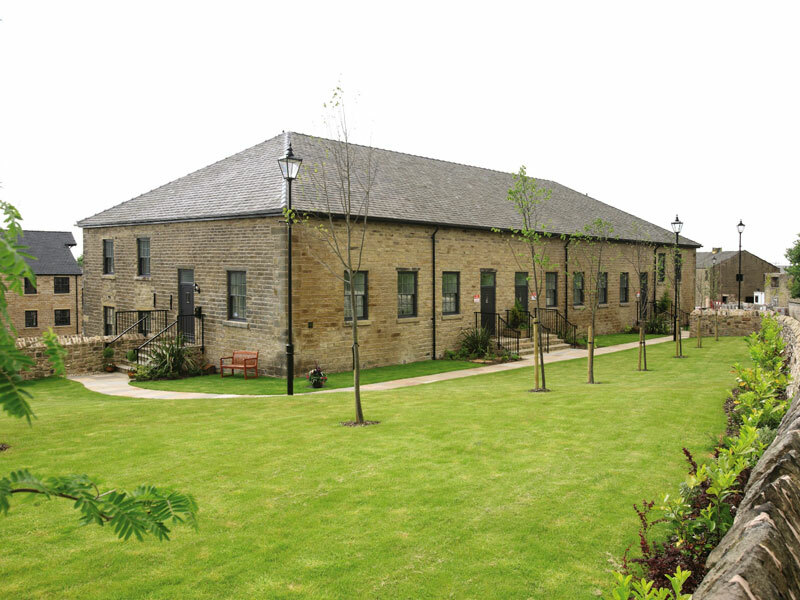 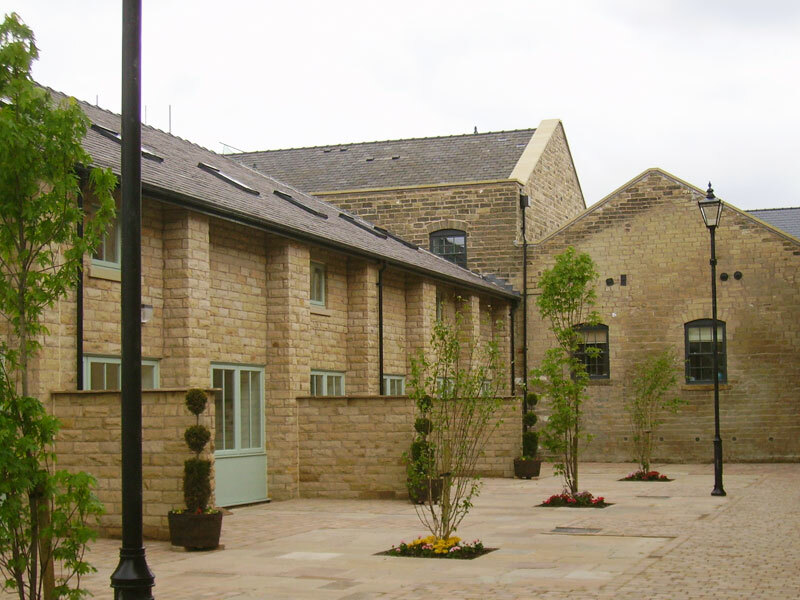 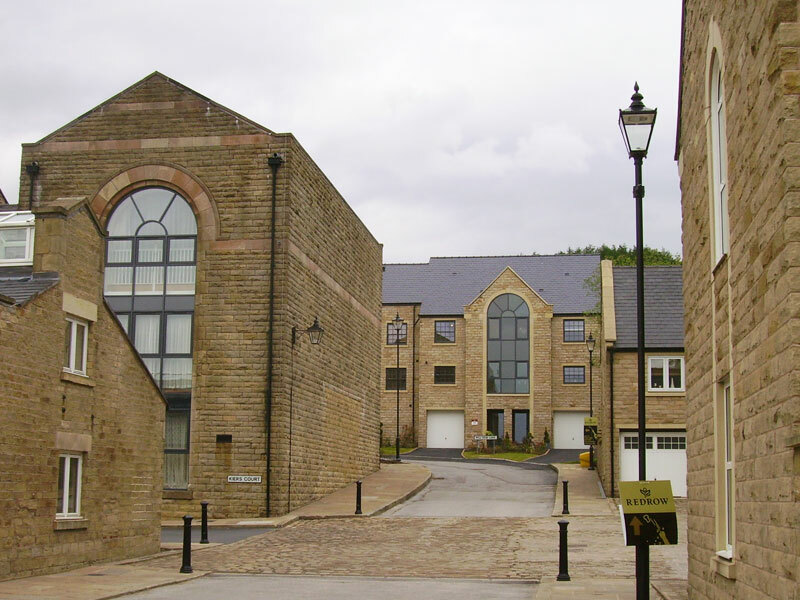 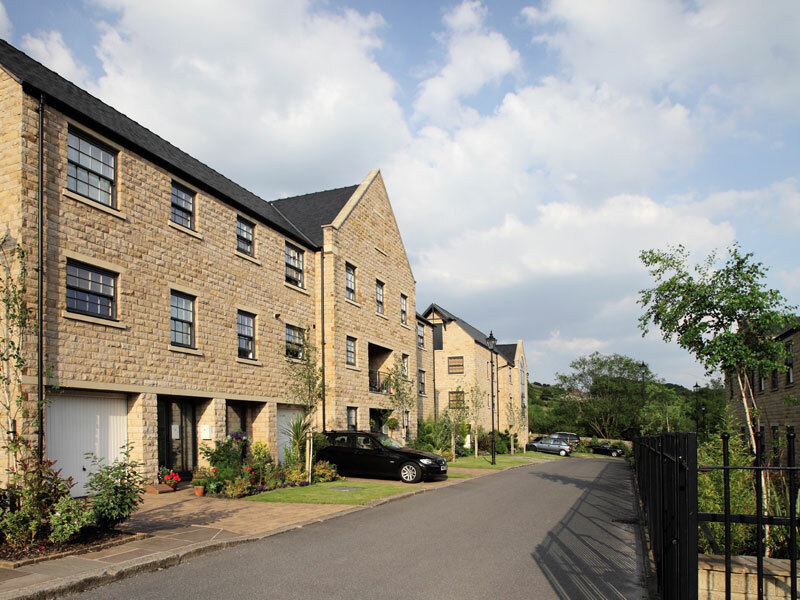 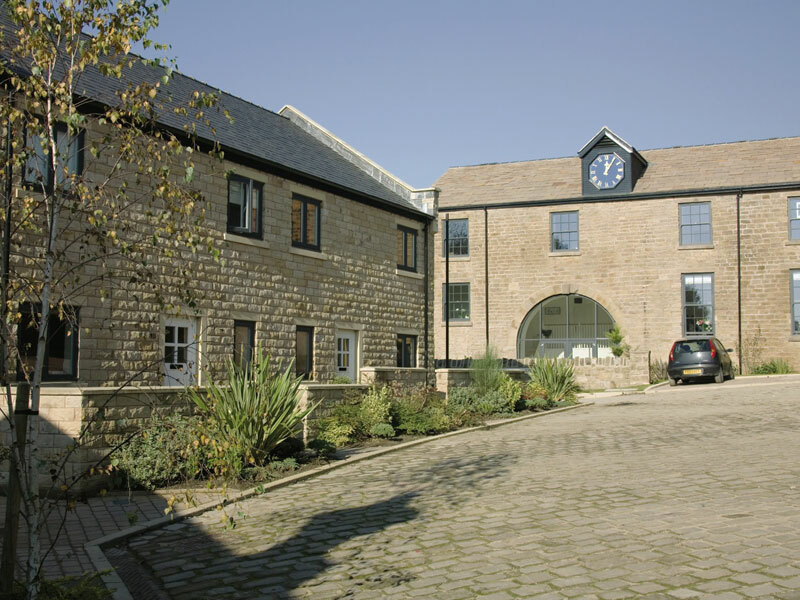 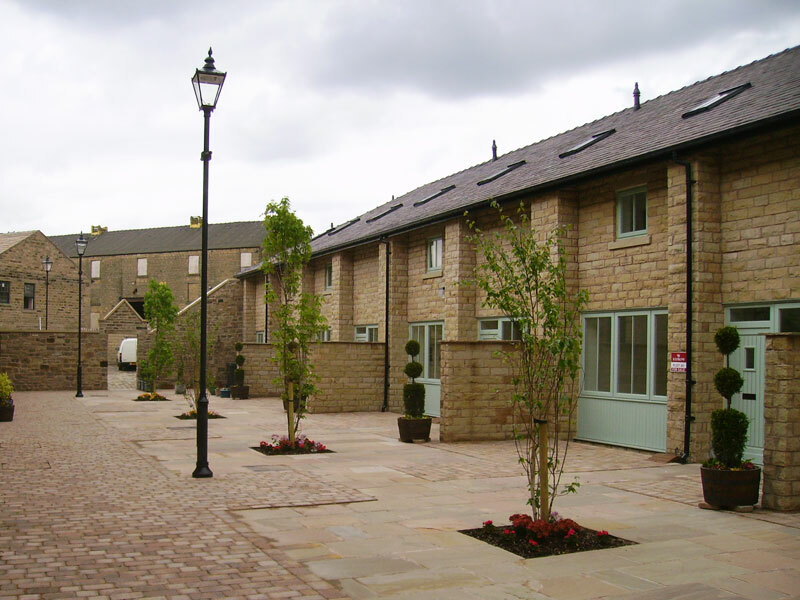 LMP Architectural Consultants worked in conjunction with Redrow Homes to create their award winning residential development Arcon Village, which is situated in Horwich in the heart of Lancashire. 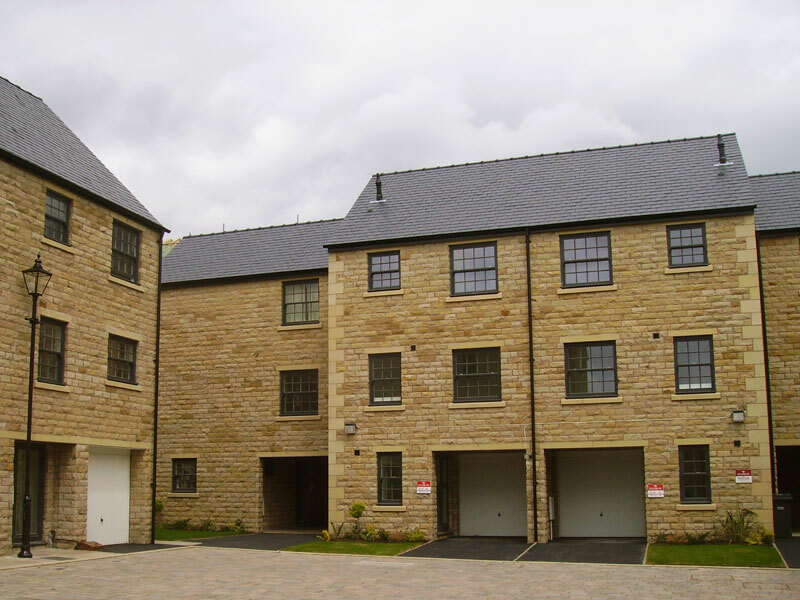 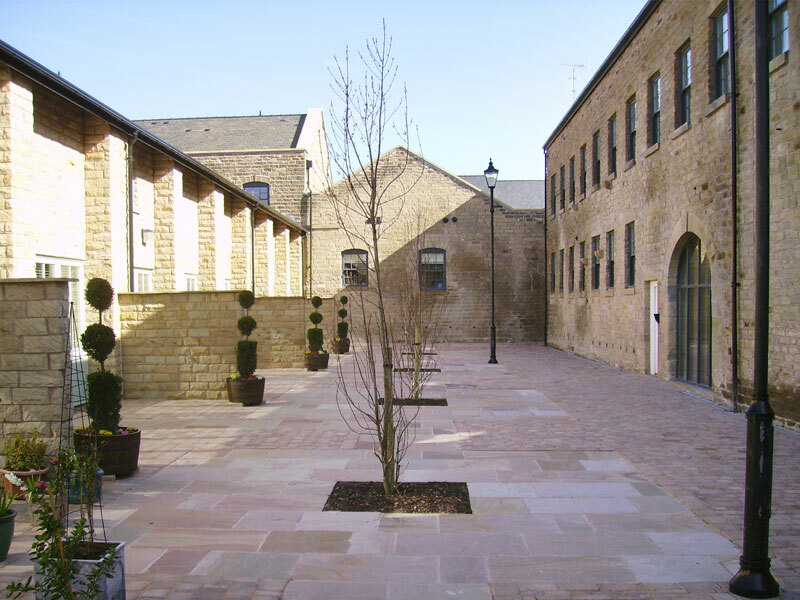 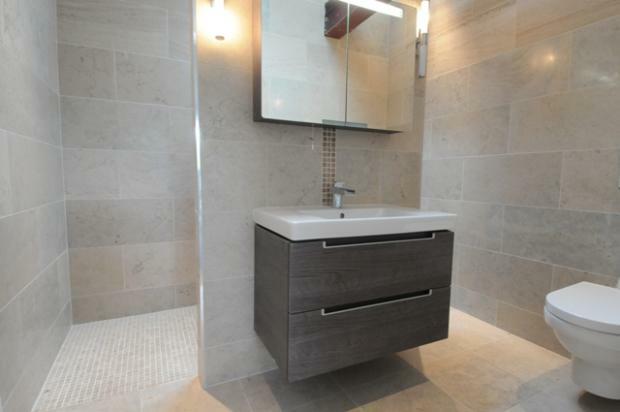 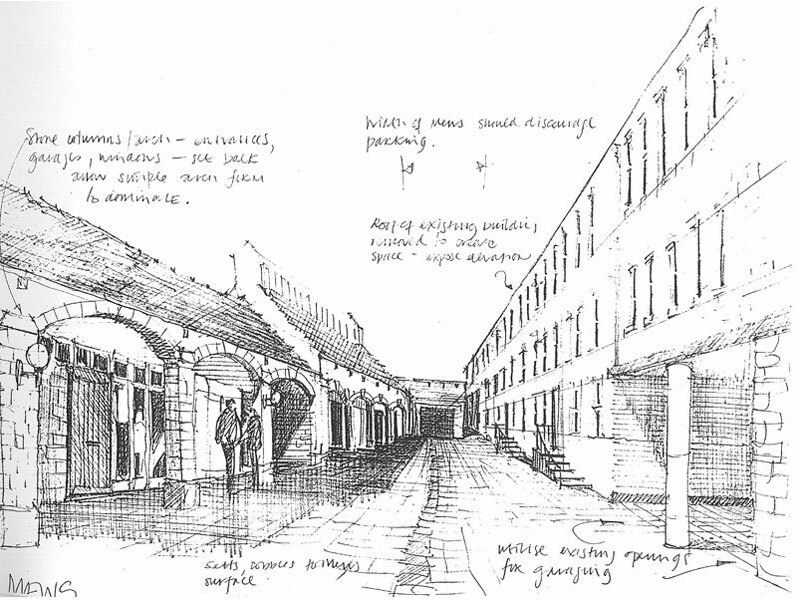 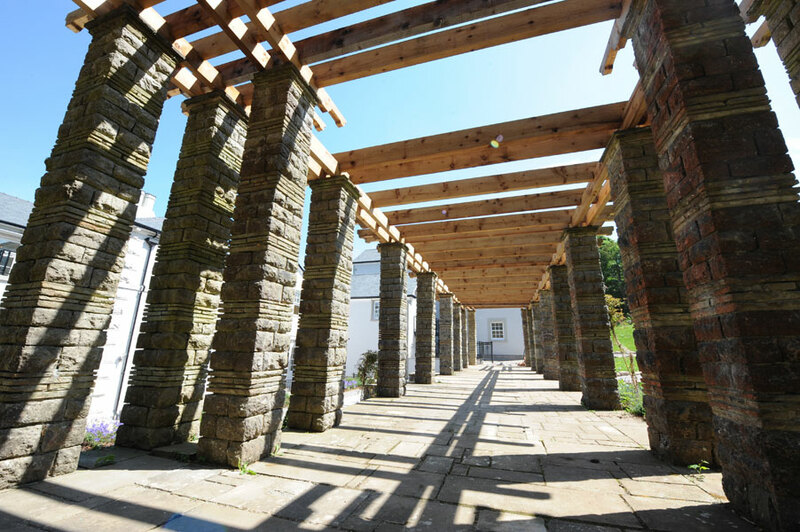 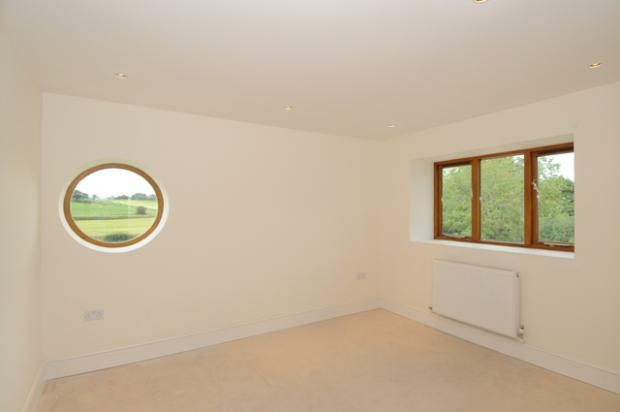 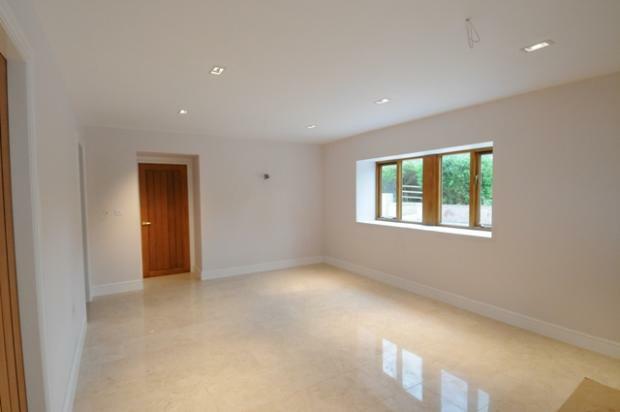 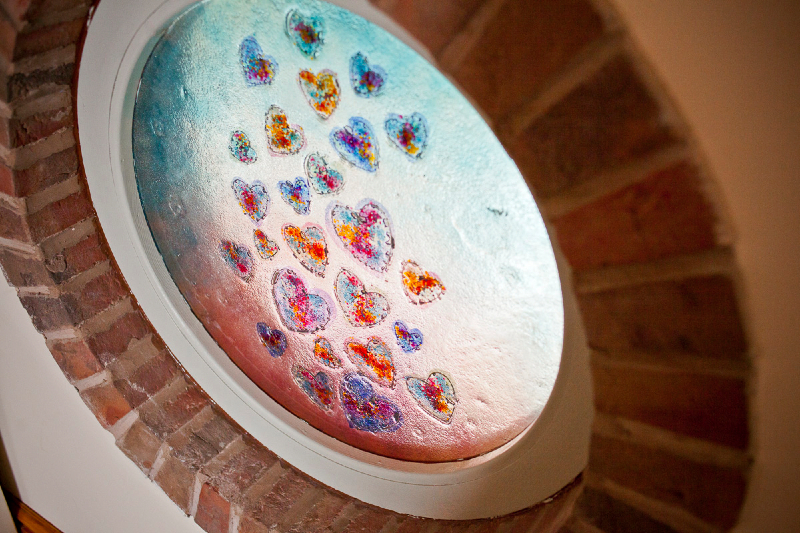 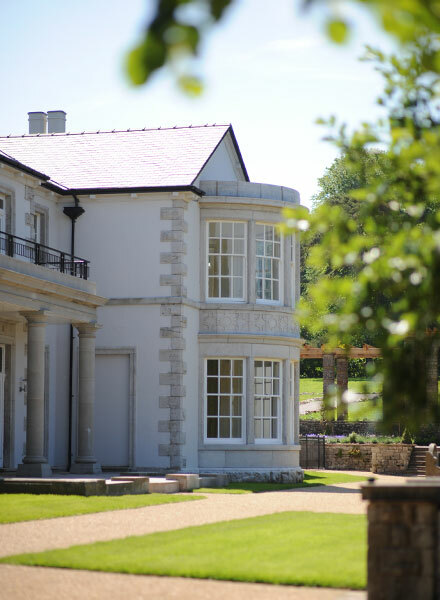 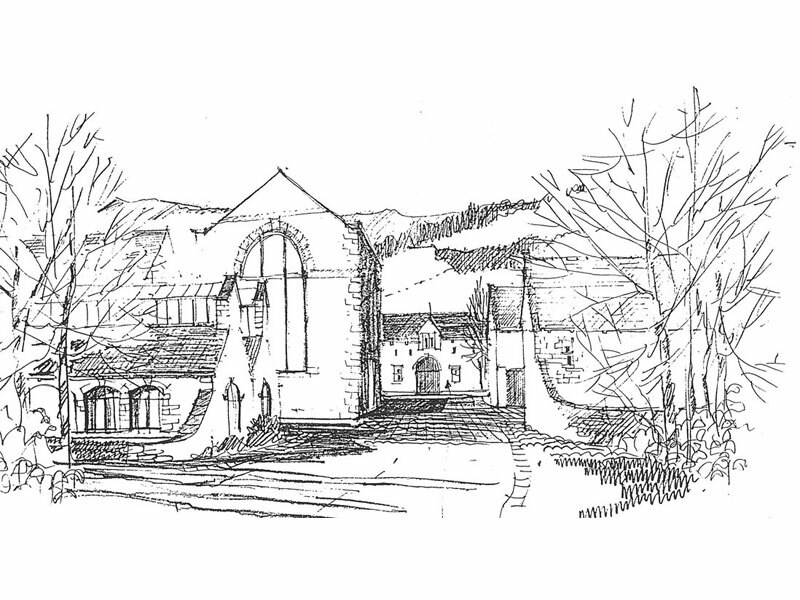 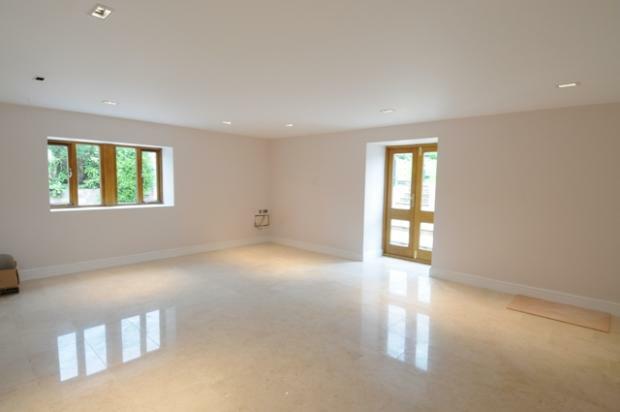 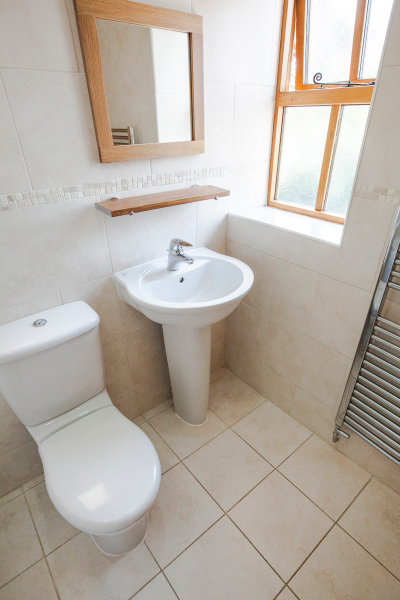 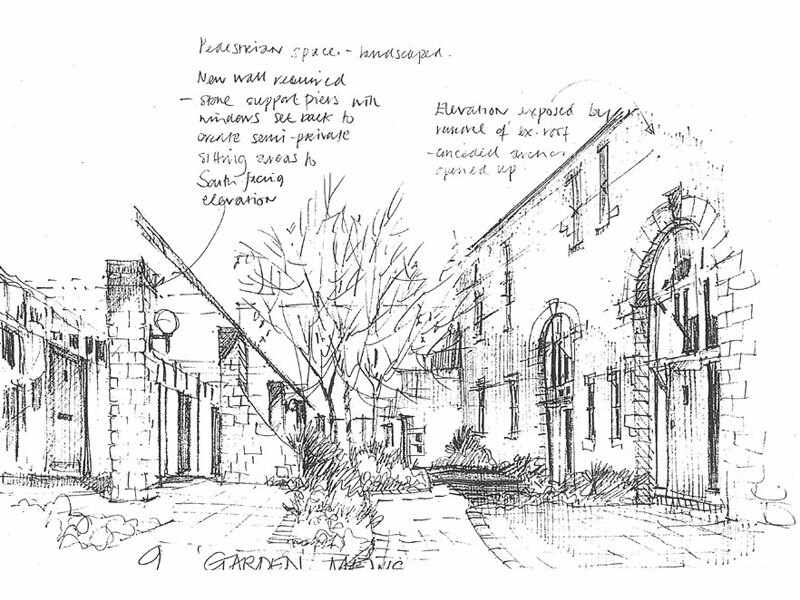 LMP were employed to provide a complete service throughout the development from design and planning, to building regulations and on-site supervision. 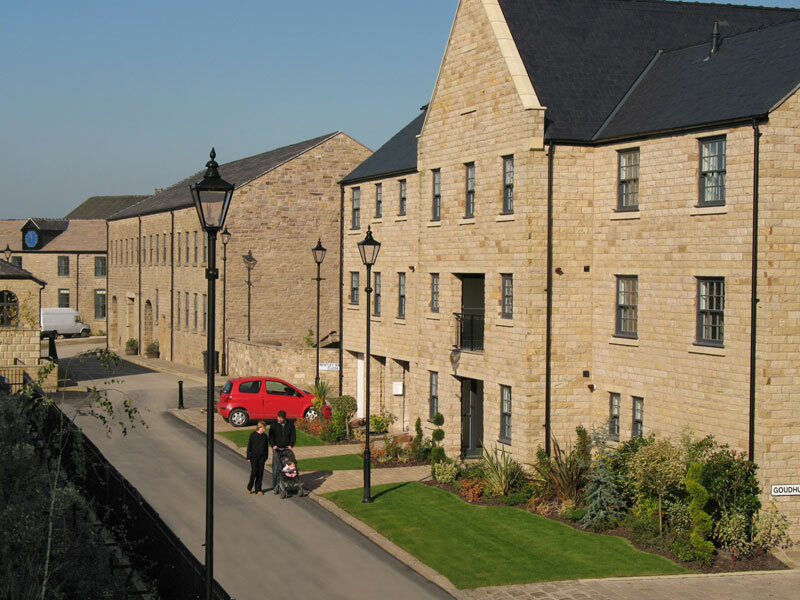 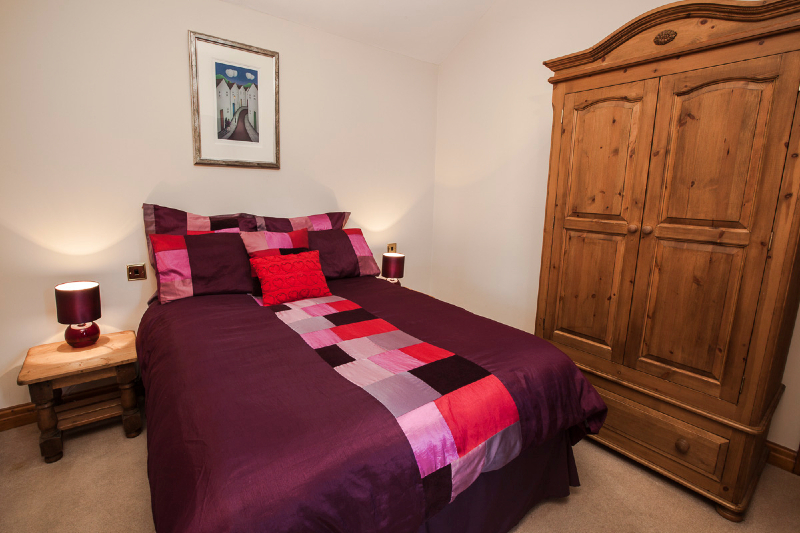 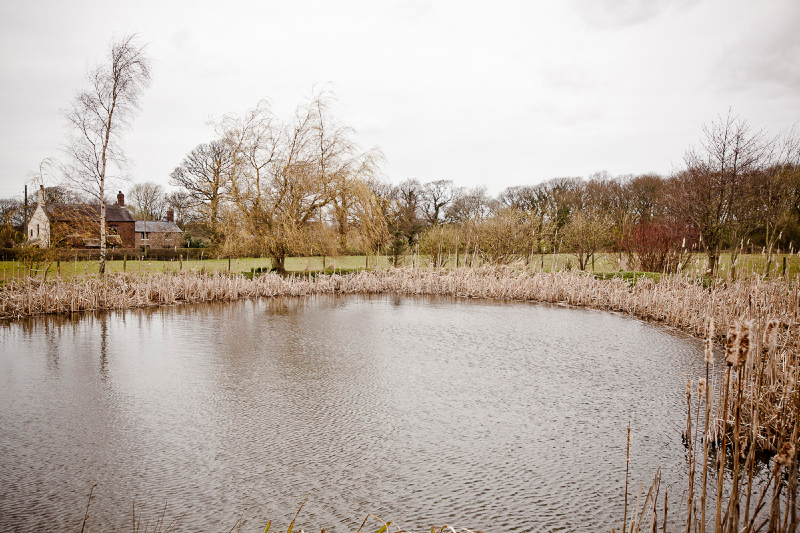 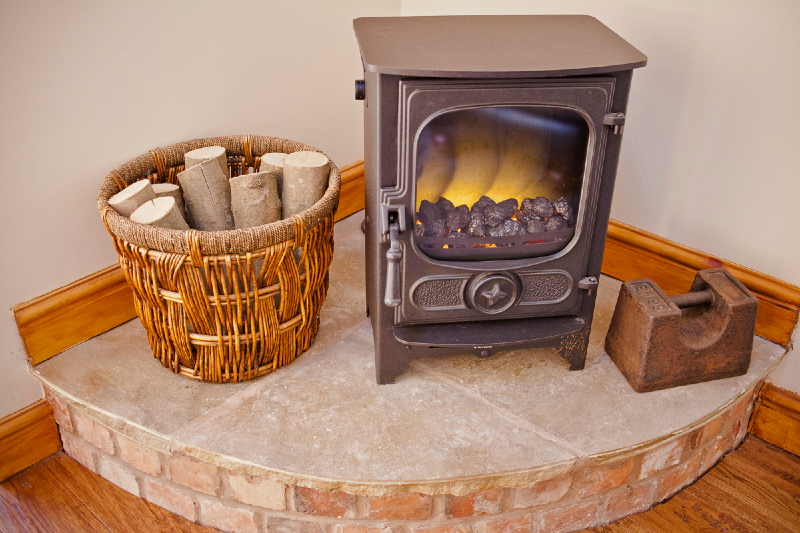 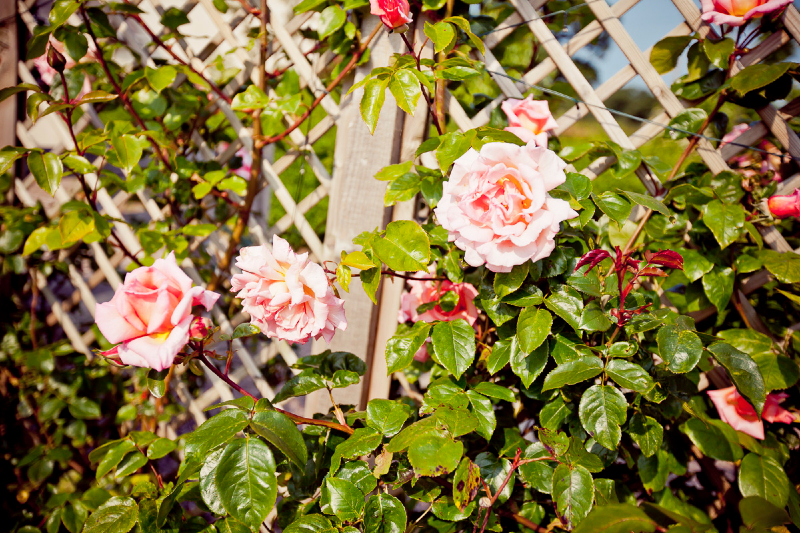 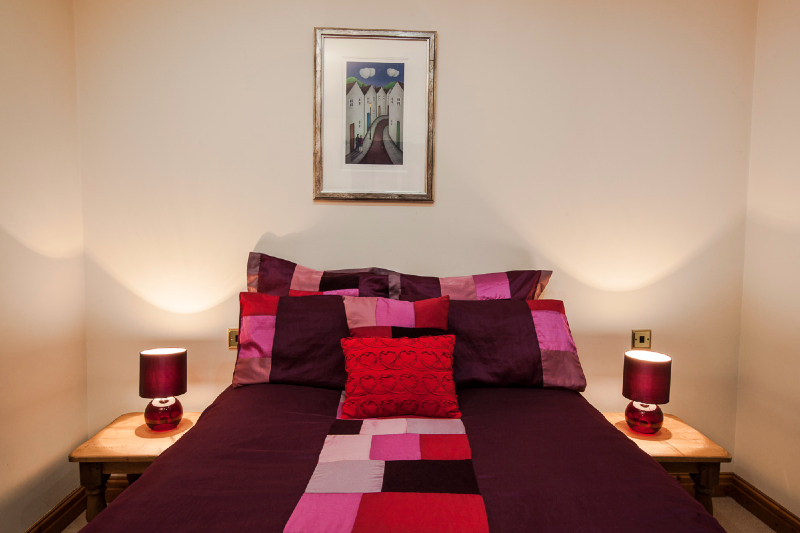 You can find out more information on this development by visiting the Redrow Homes Website. 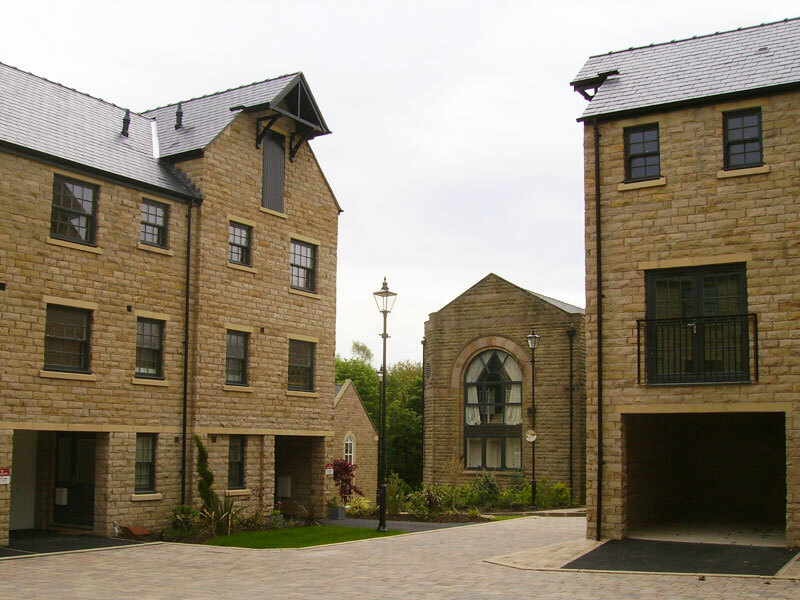 Following its completion, the Arcon Village development has claimed both the ‘Concept for Living Northern Design Awards – Best Conversion’ and ‘LABC North West Building Excellence Awards – Region’s Best Residential Conversion Award’ awards. 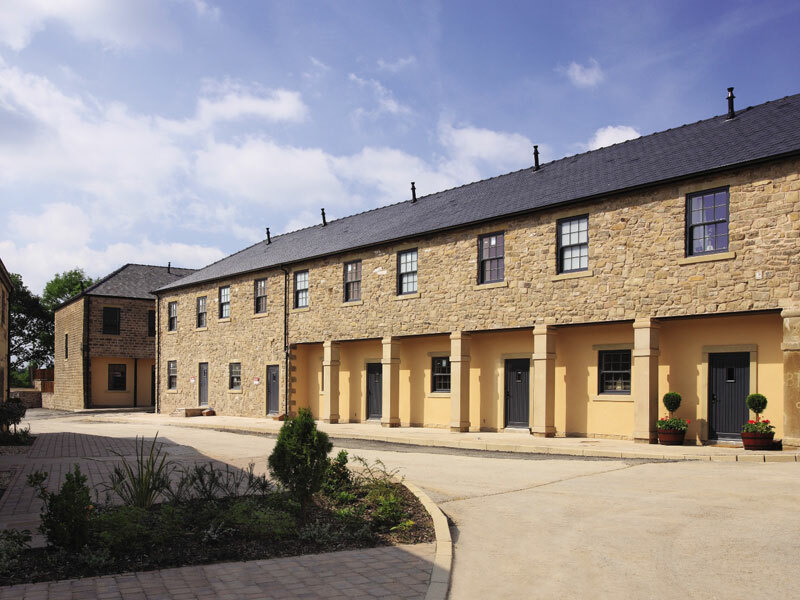 LMP Architectural Consultants were employed to oversee Pringle Homes’ prestigious development at Hazelwood Hall in Silverdale through both the planning and building regulation stages along with subsequent inspections until completion. 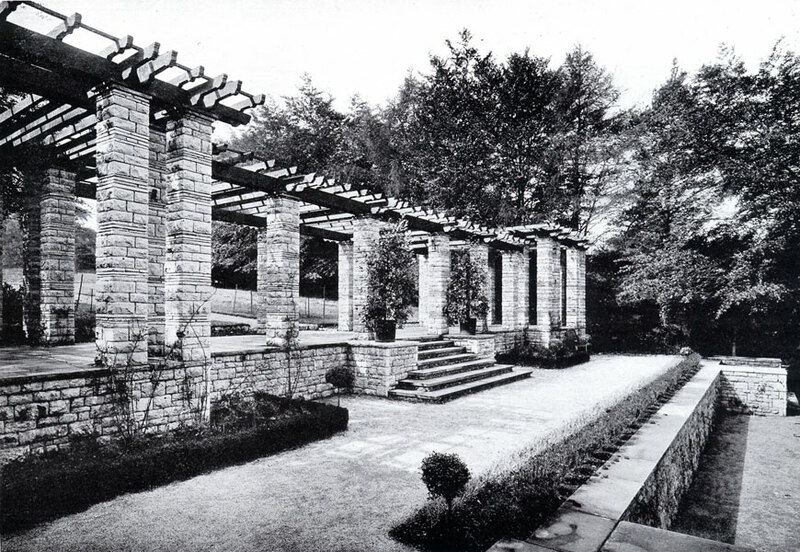 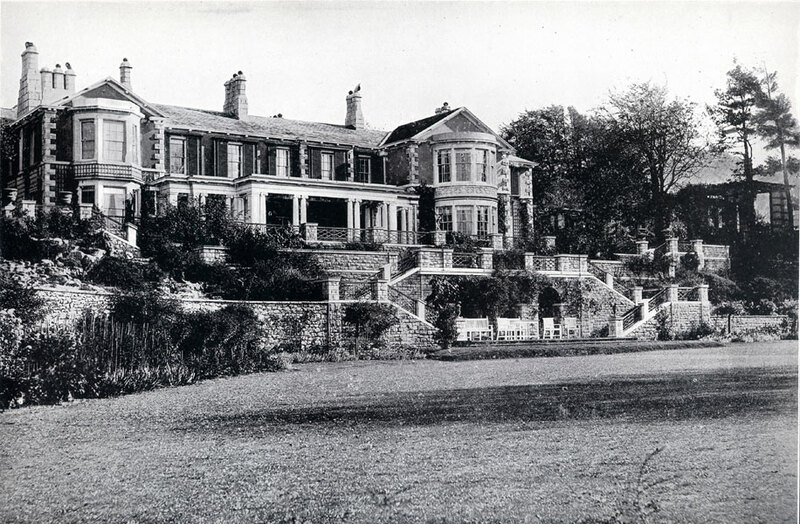 As described on the Hazelwood Hall website; ‘Hazelwood Hall is a magnificent Victorian mansion set in 18.5 acres of mature woodland and gardens, on the edge of the village of Silverdale, Lancashire; a designated Area of Outstanding Natural Beauty situated just 5 miles from junction 35 of the M6. 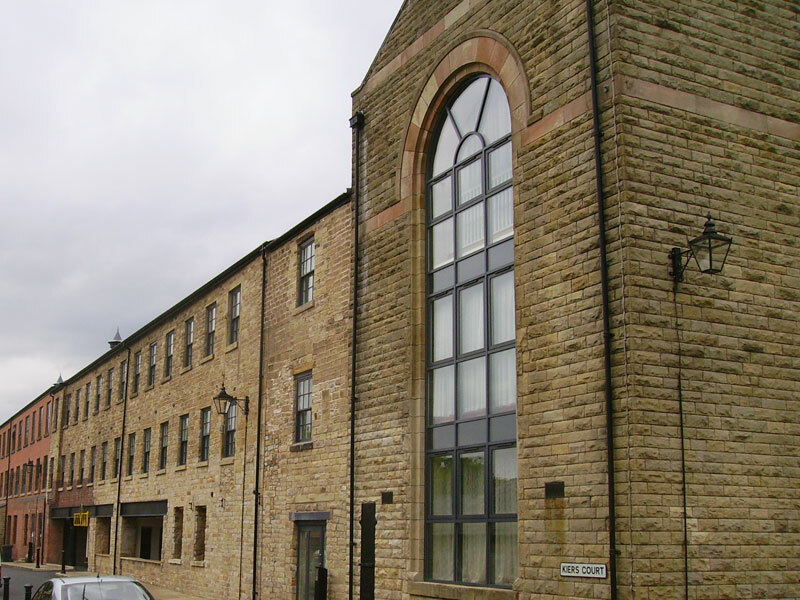 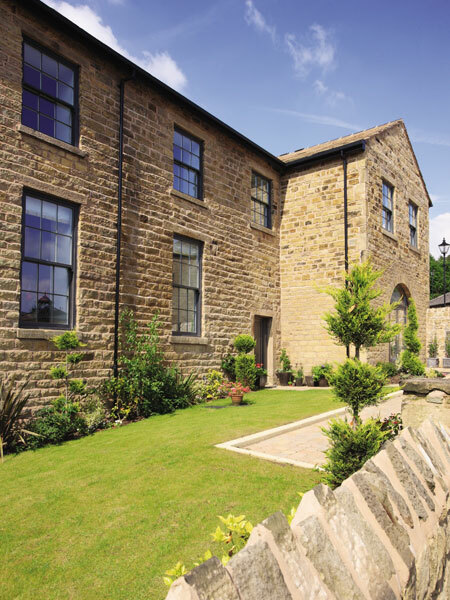 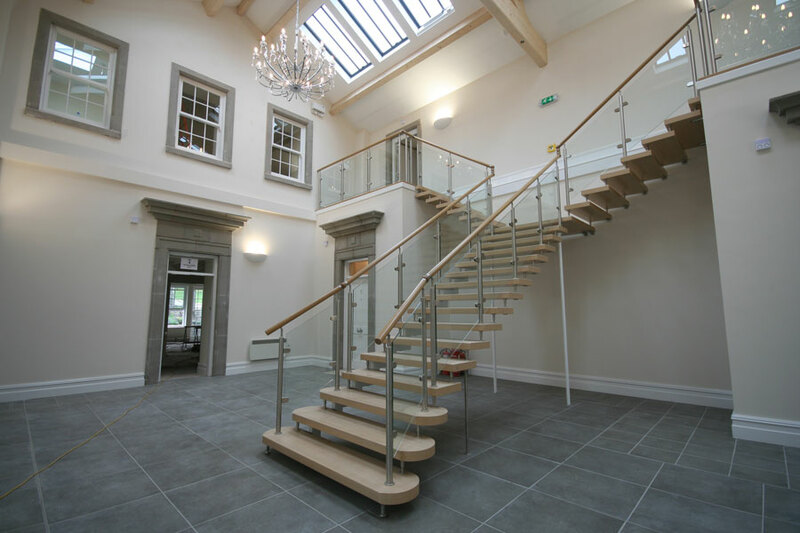 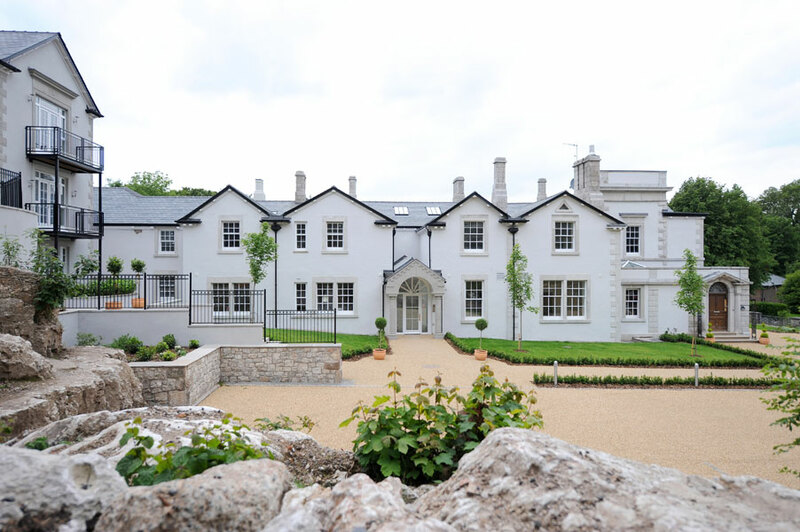 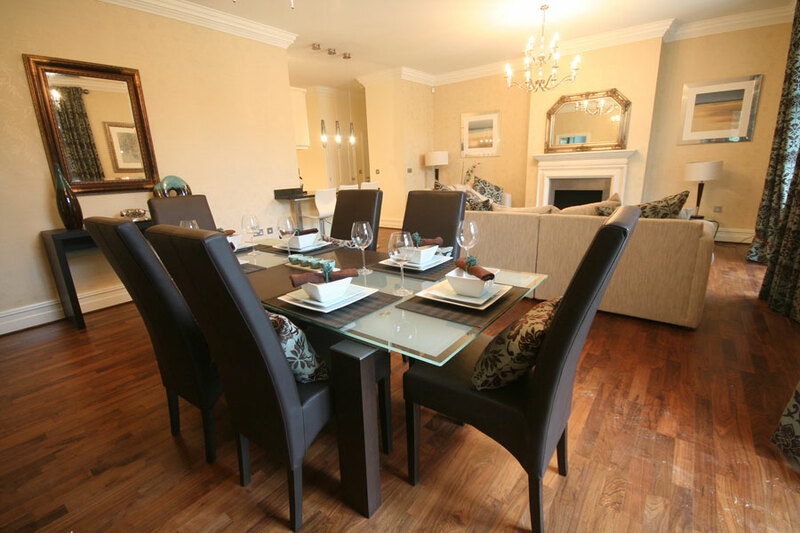 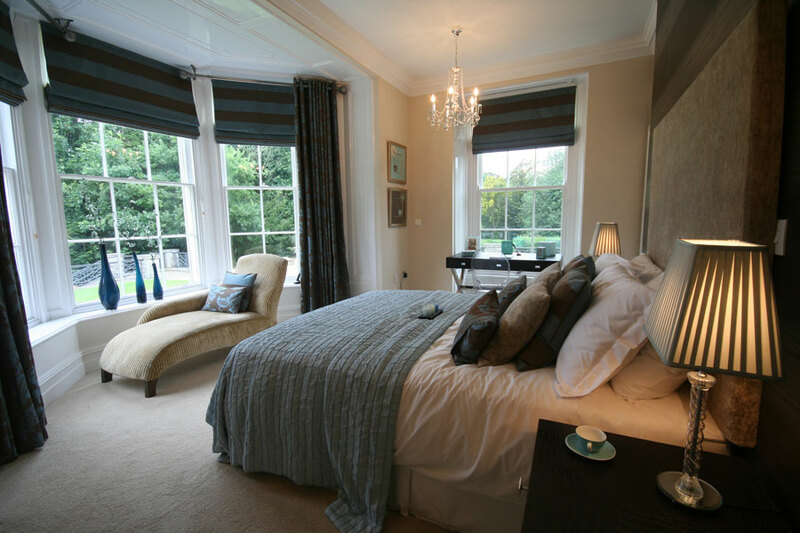 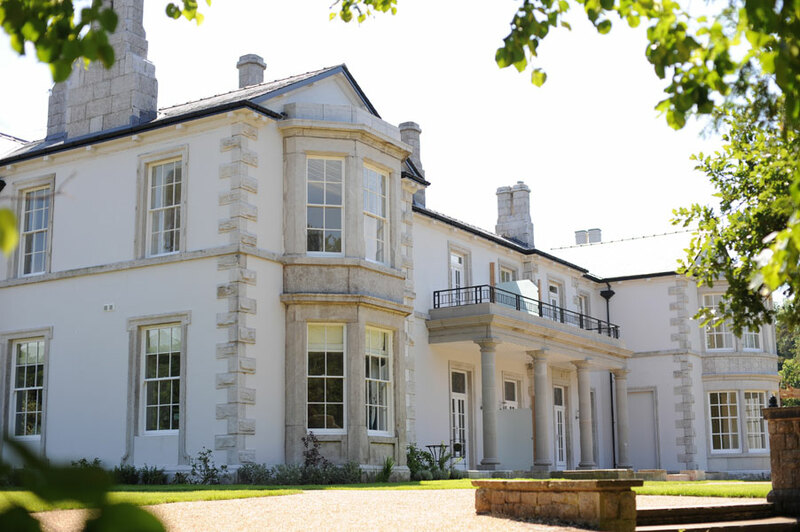 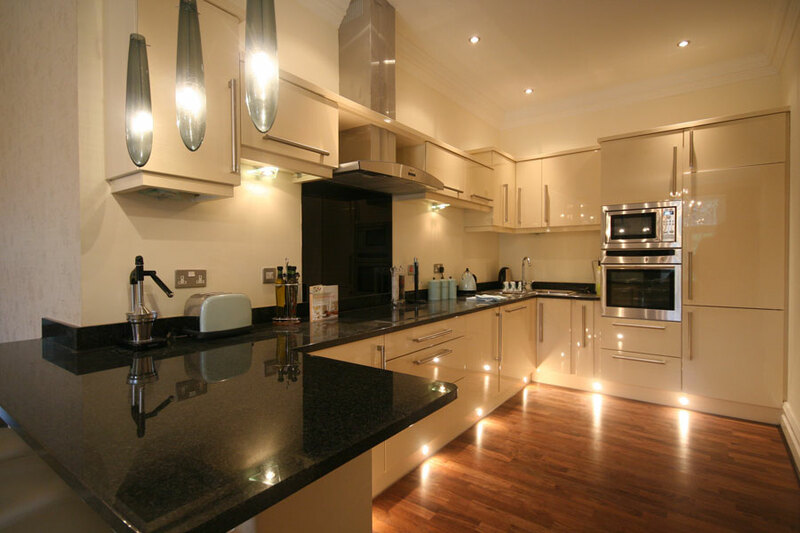 A triumphant example of period style, The Hall has been converted by Pringle Homes into twenty-one individually created luxury 2 and 3 bedroom apartments, for use as second-homes. 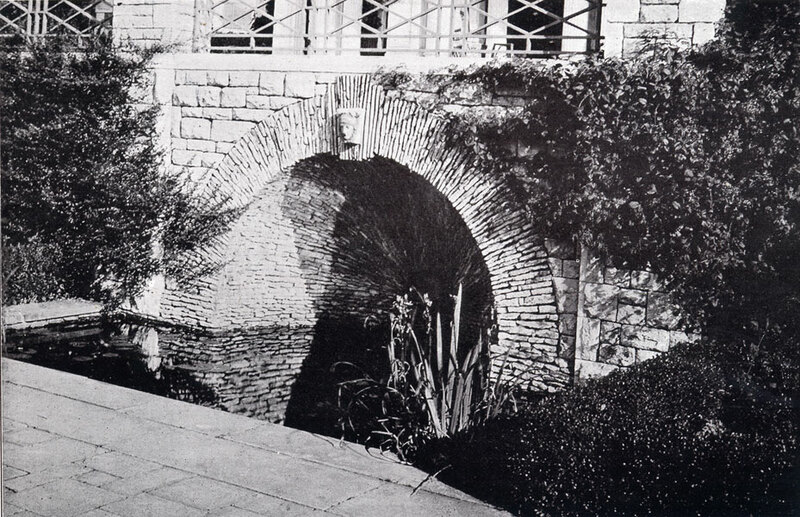 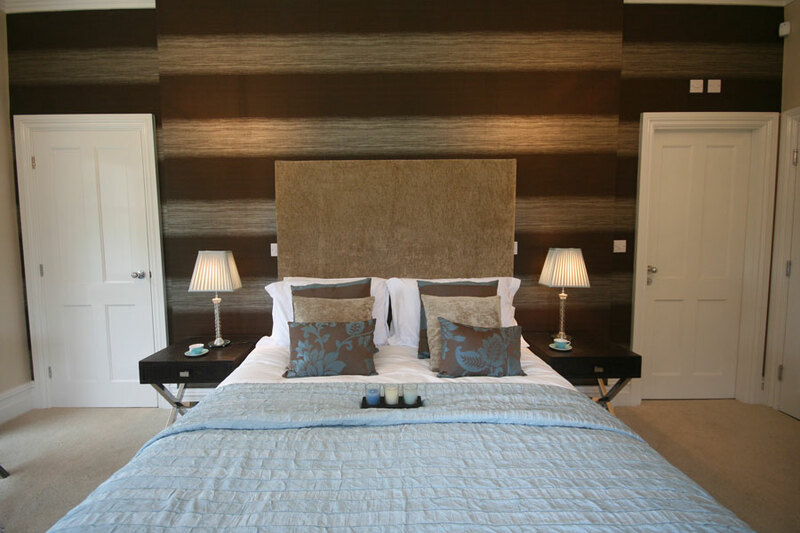 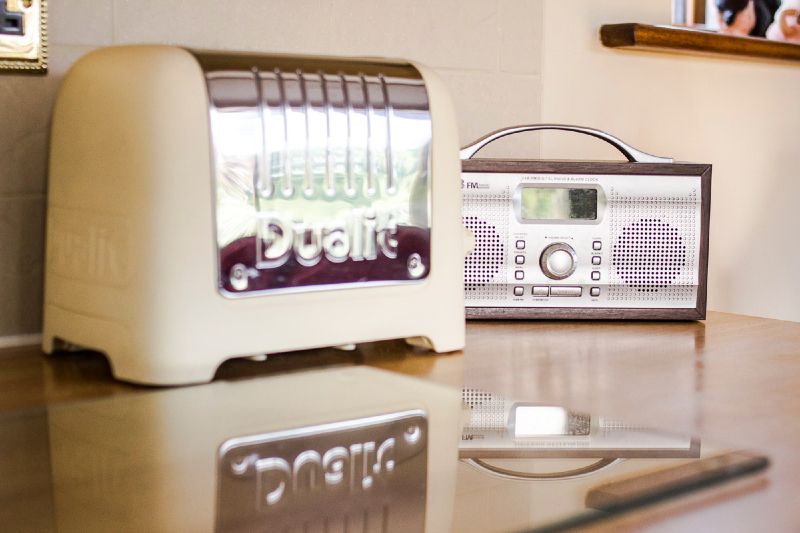 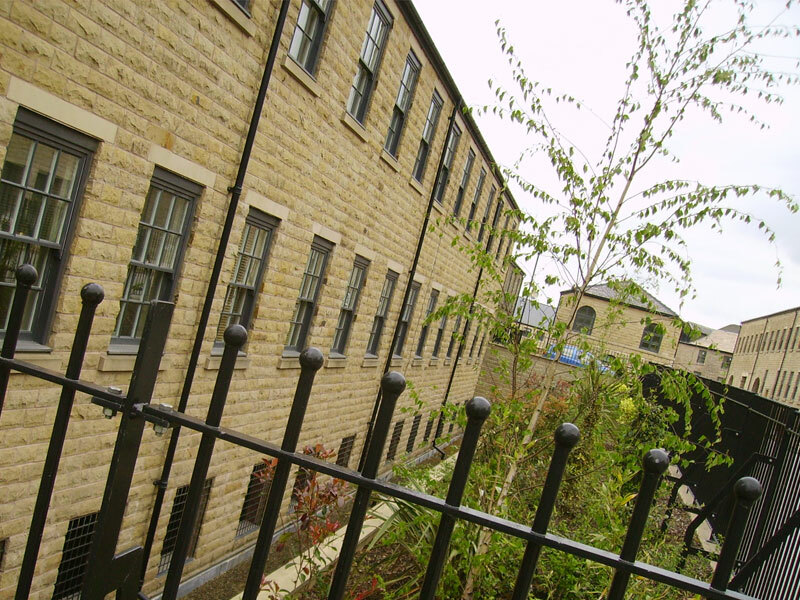 The new apartments have been designed in a blend of classic and contemporary styles and wherever possible the original period features of the building have been retained or sensitively restored.